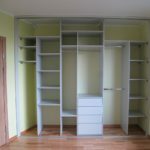 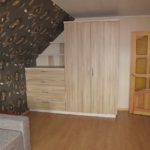 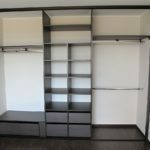 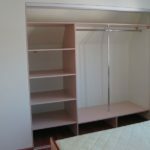 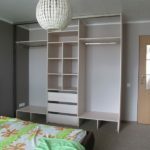 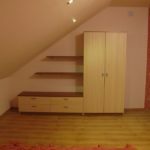 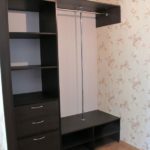 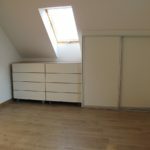 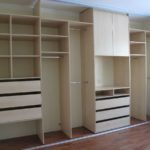 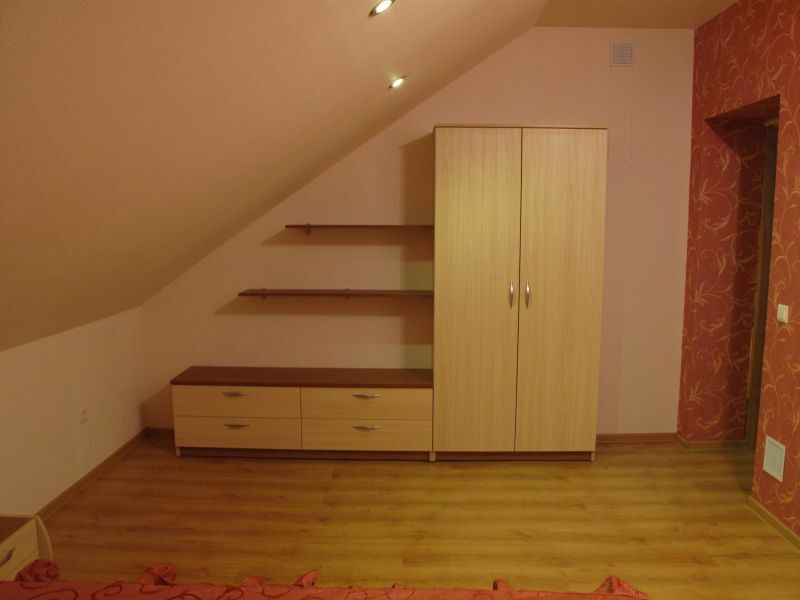 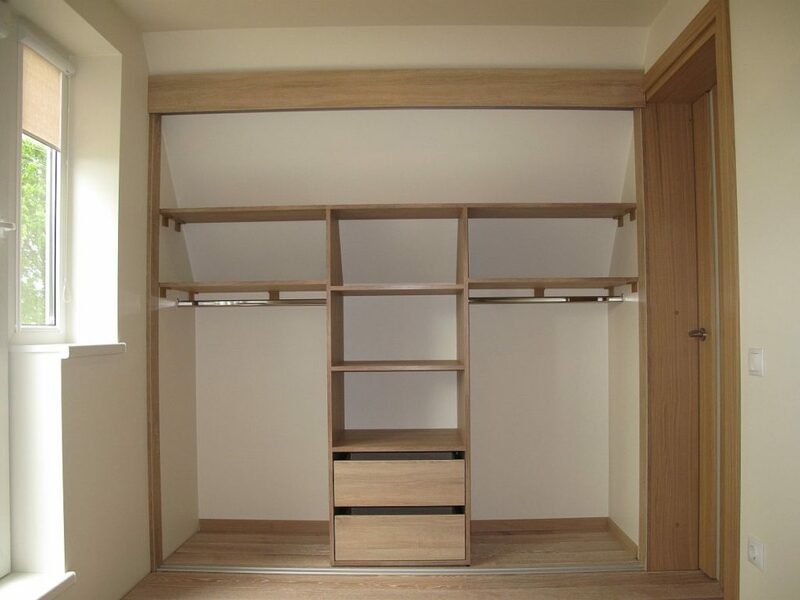 Wardrobe can be called as “home” of clothing, bedding, shoes, luggage and many other things. 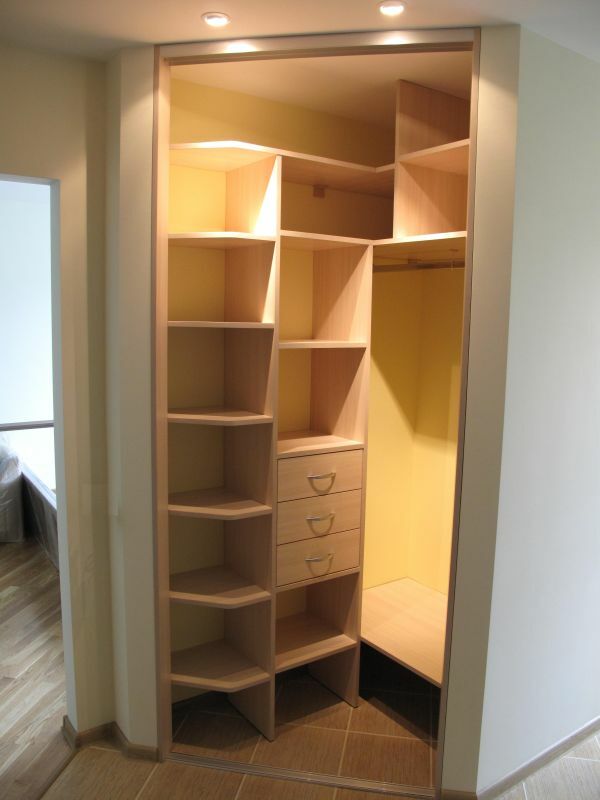 Everything needs to fit into it! 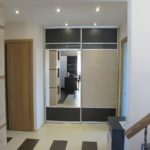 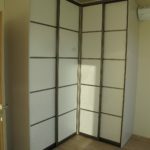 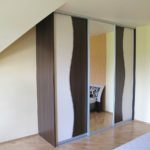 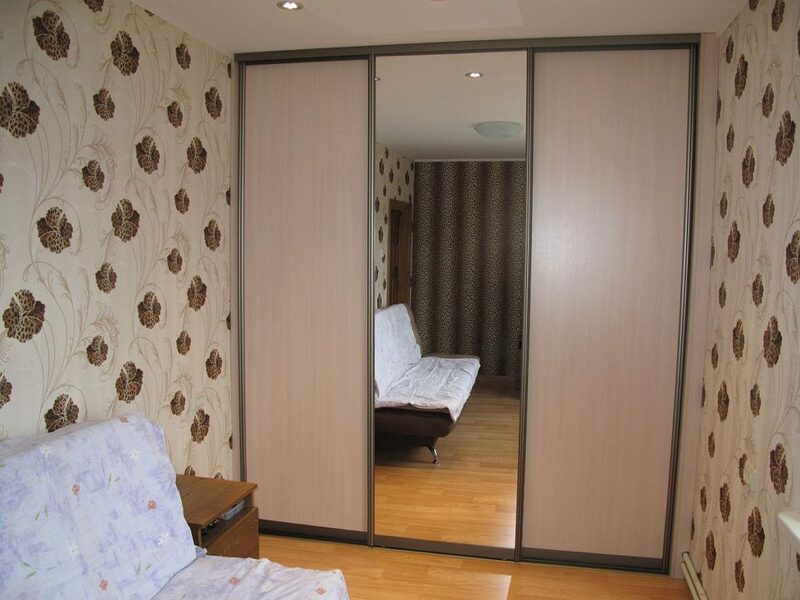 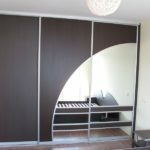 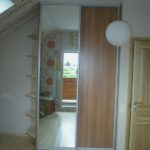 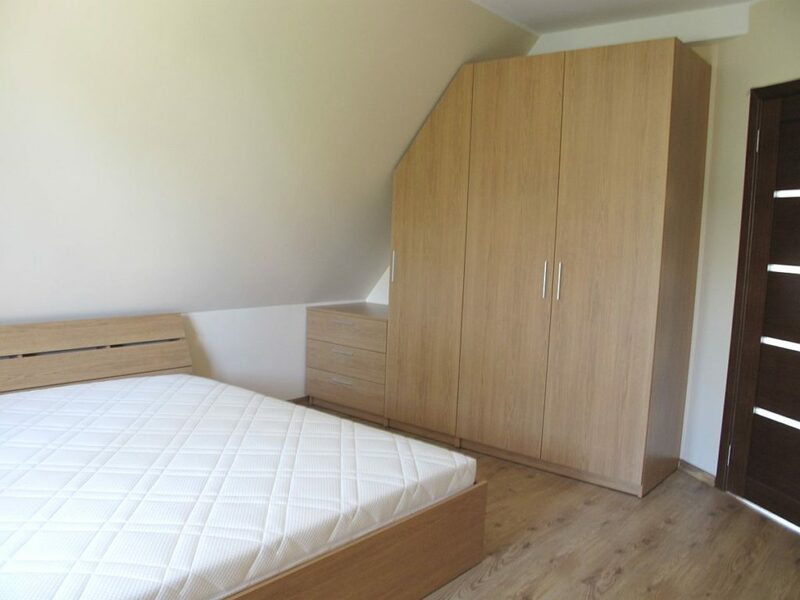 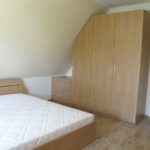 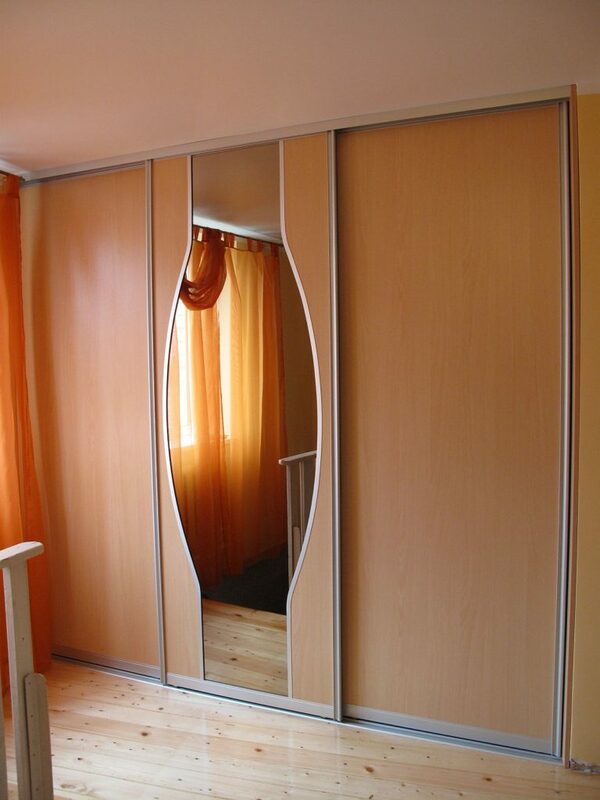 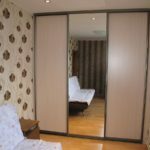 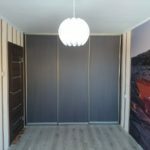 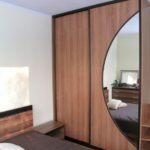 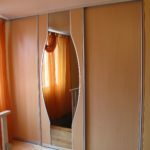 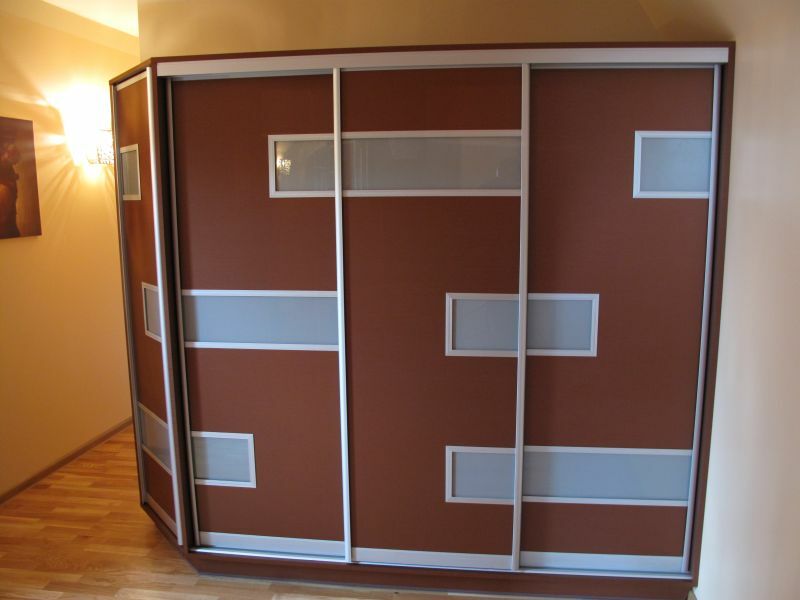 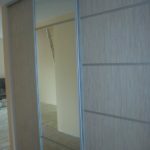 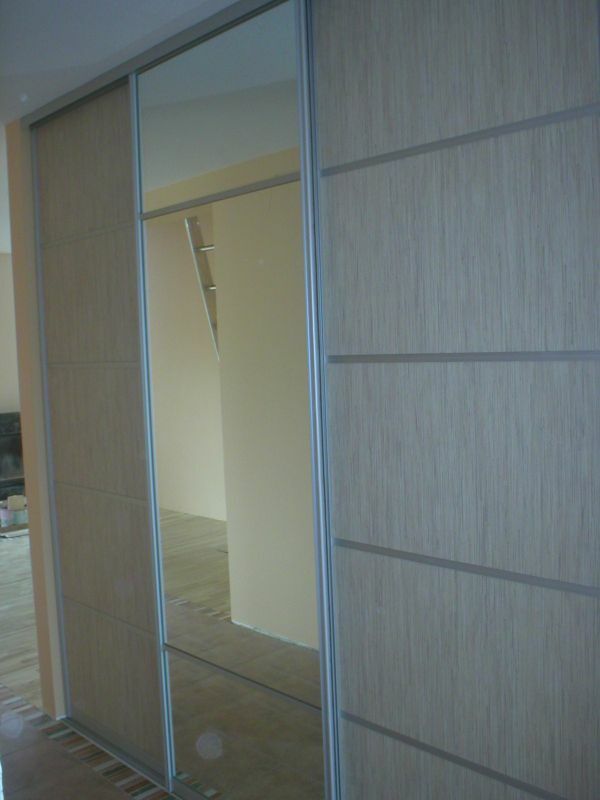 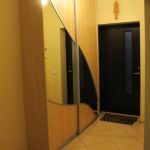 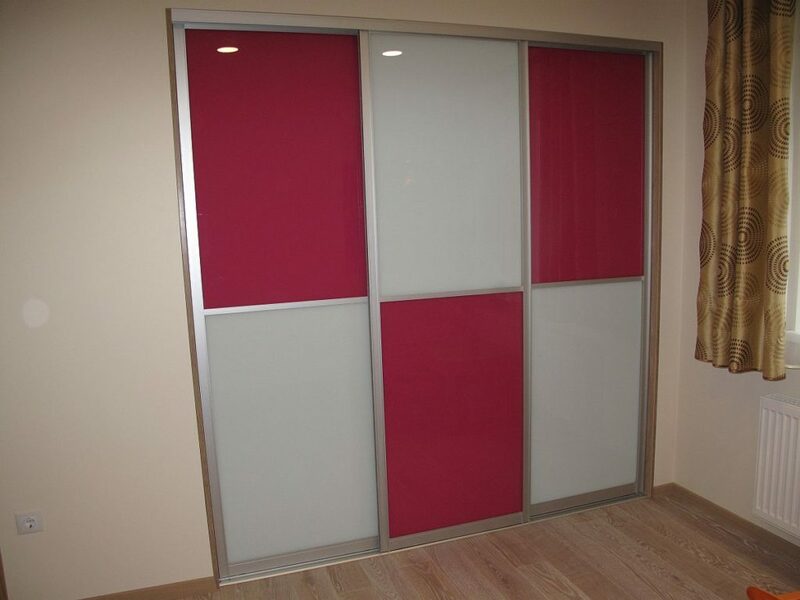 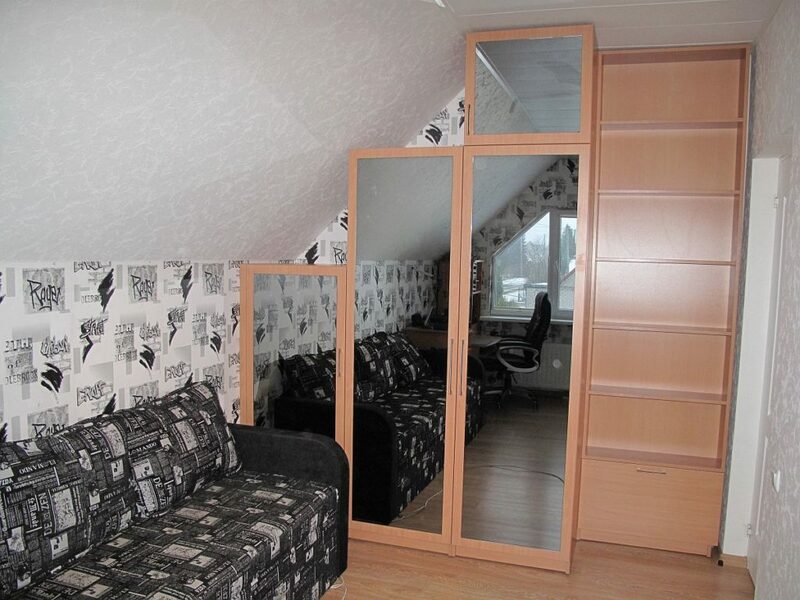 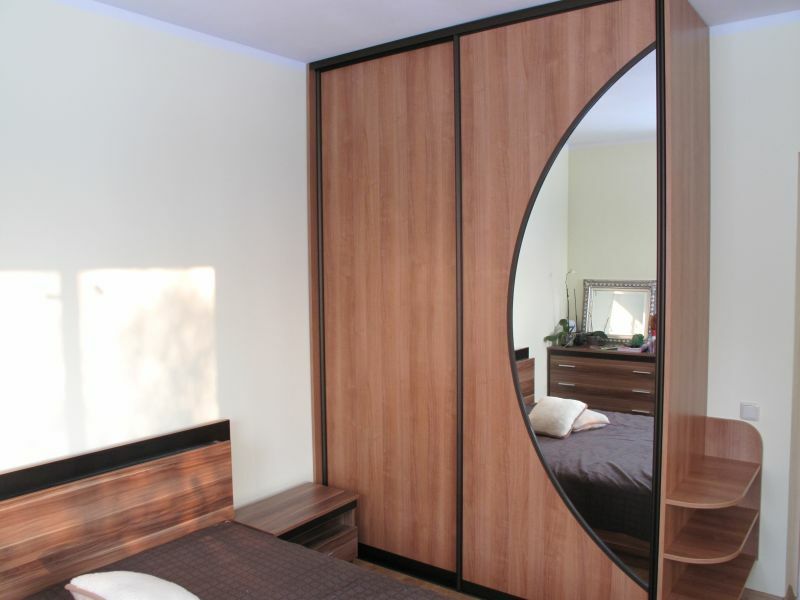 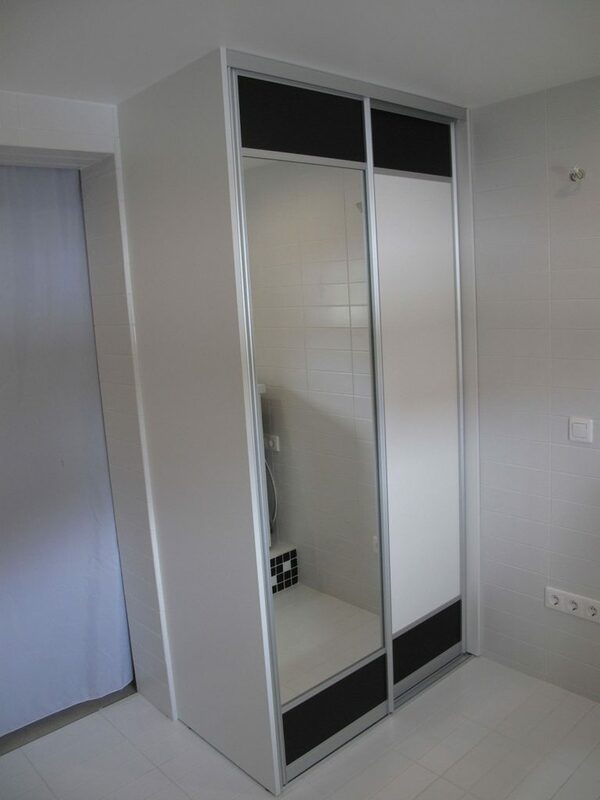 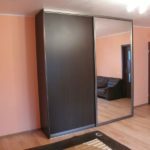 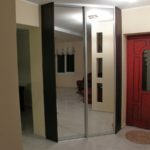 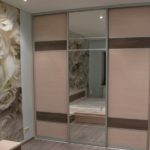 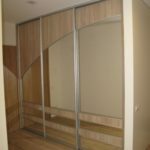 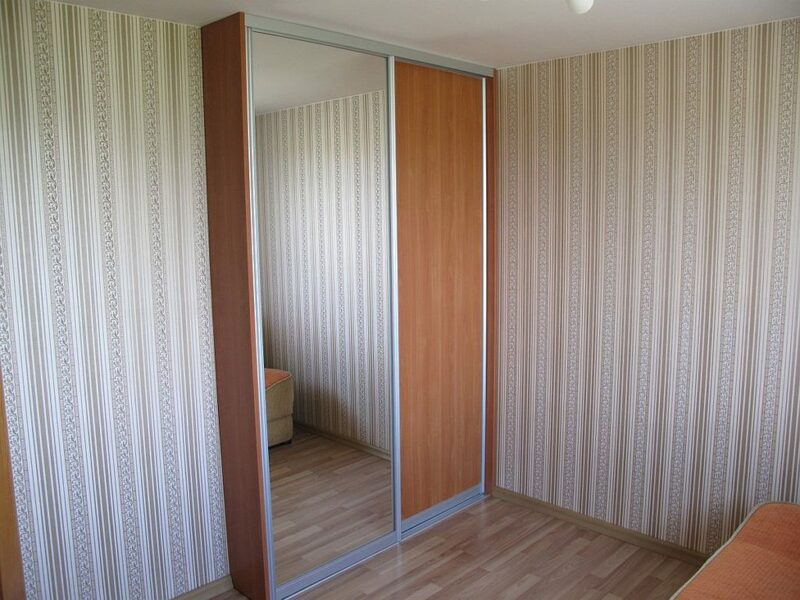 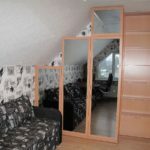 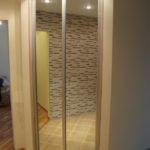 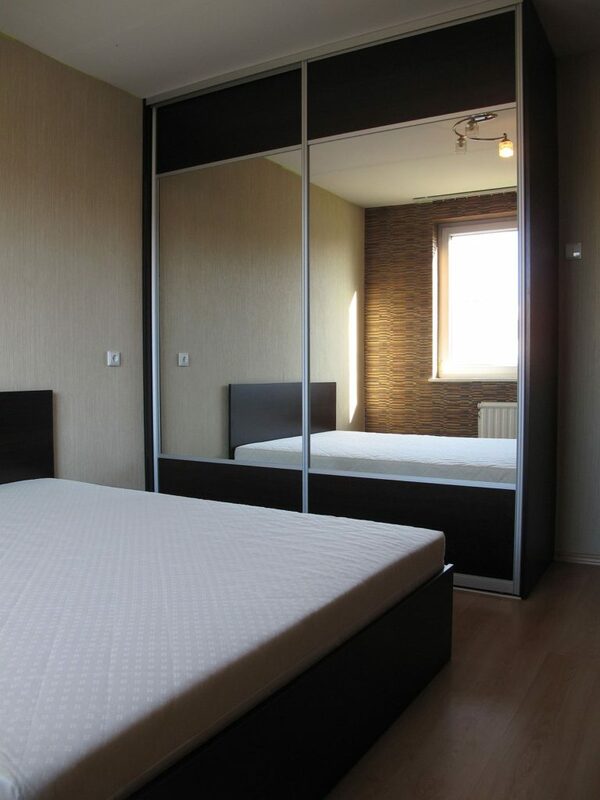 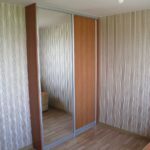 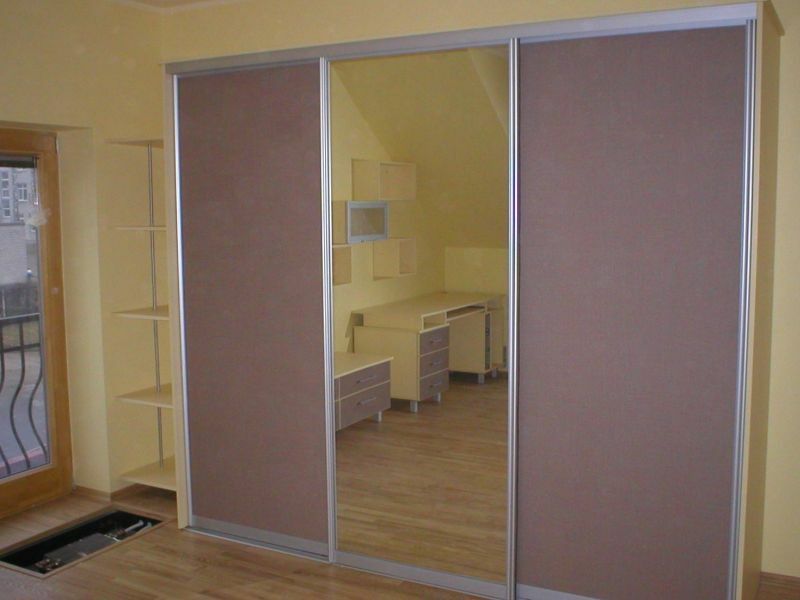 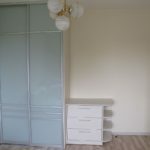 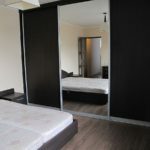 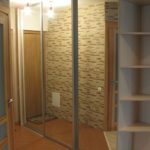 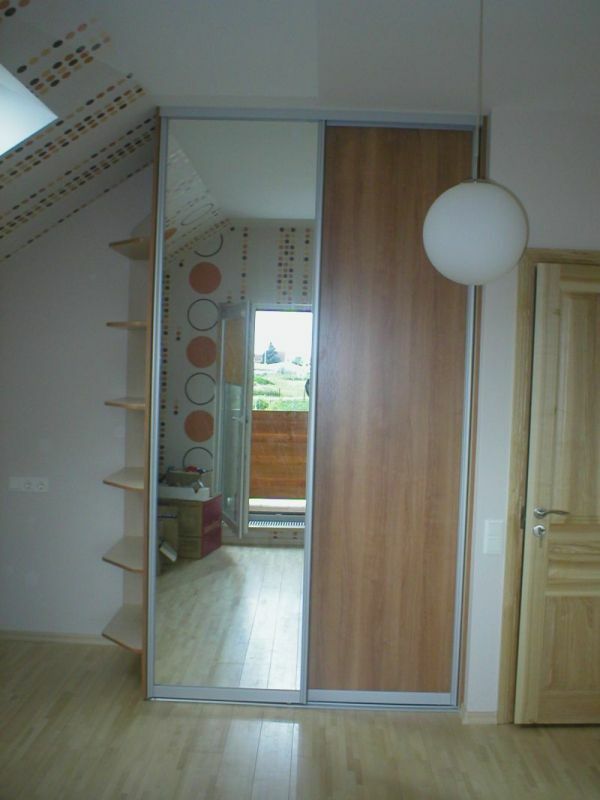 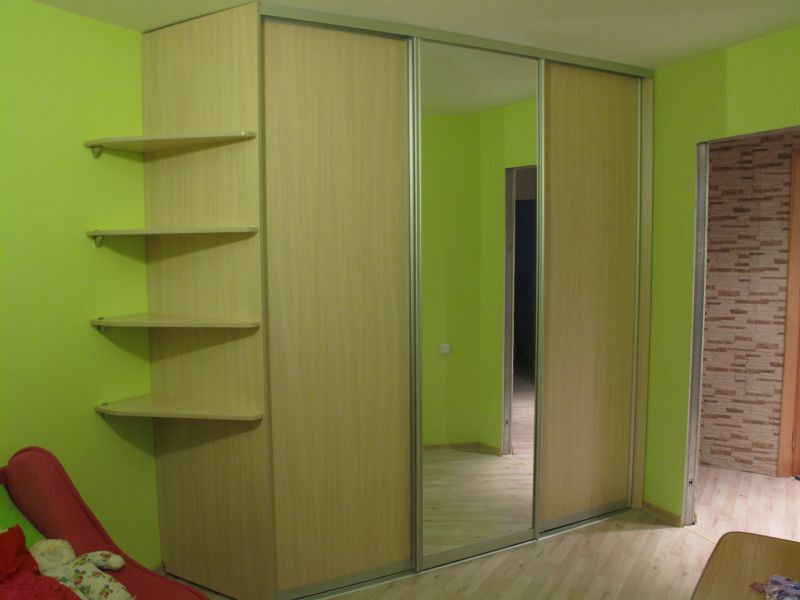 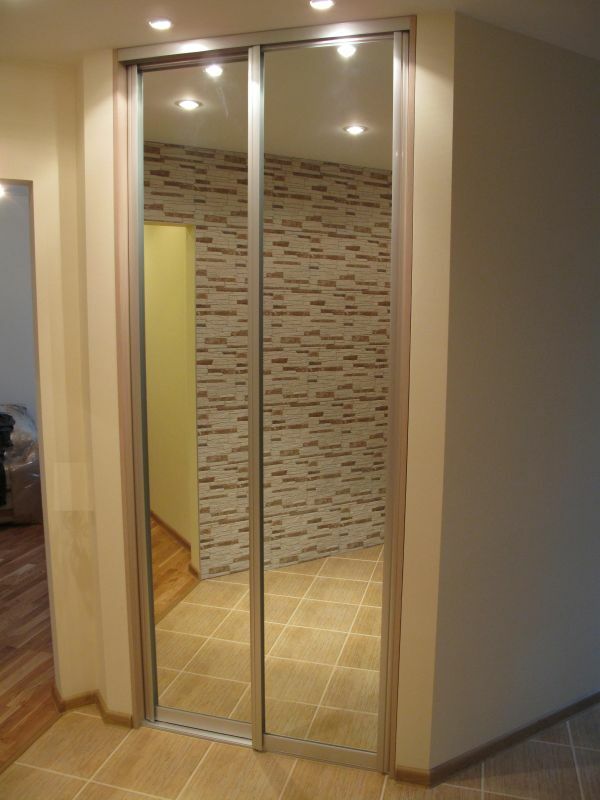 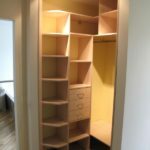 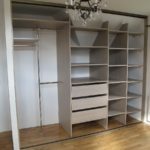 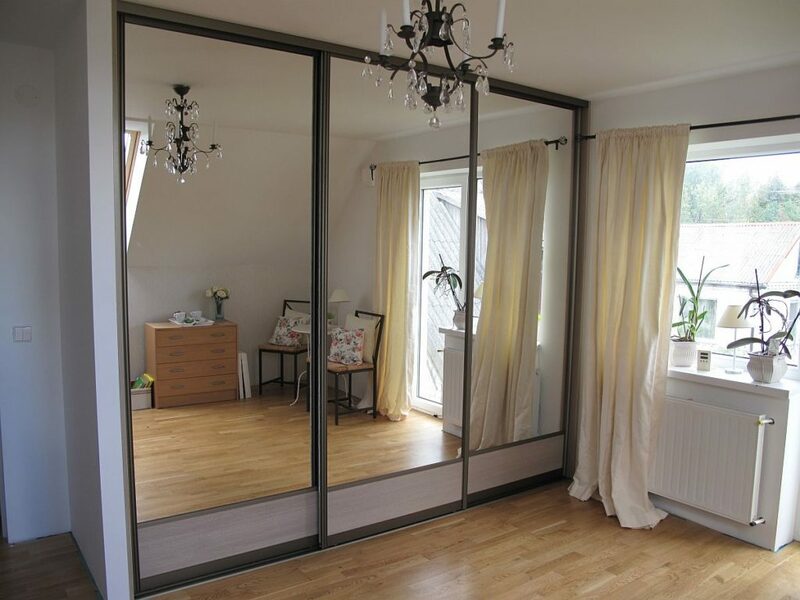 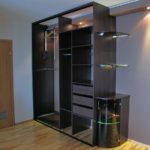 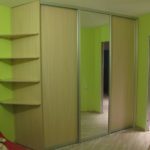 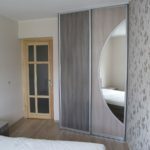 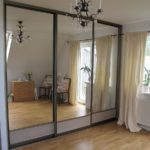 We use glass, mirror, aluminium and steel profiles, laminated chipboard for producing our wardrobes. 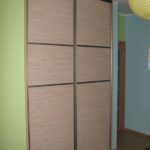 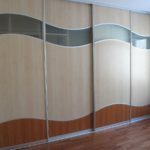 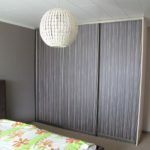 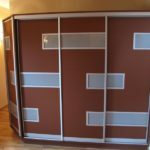 A variety of chipboard‘s colors that we have allow us to produce an exclusive and original wardrobe. 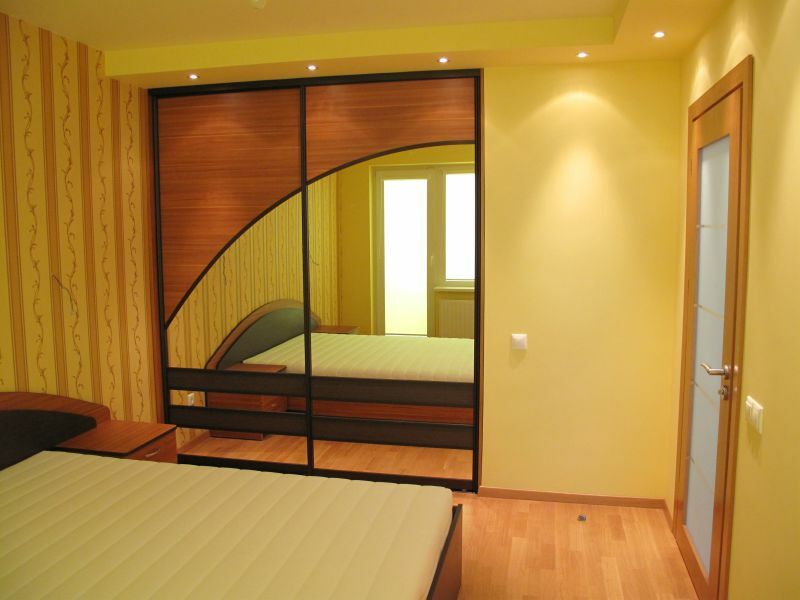 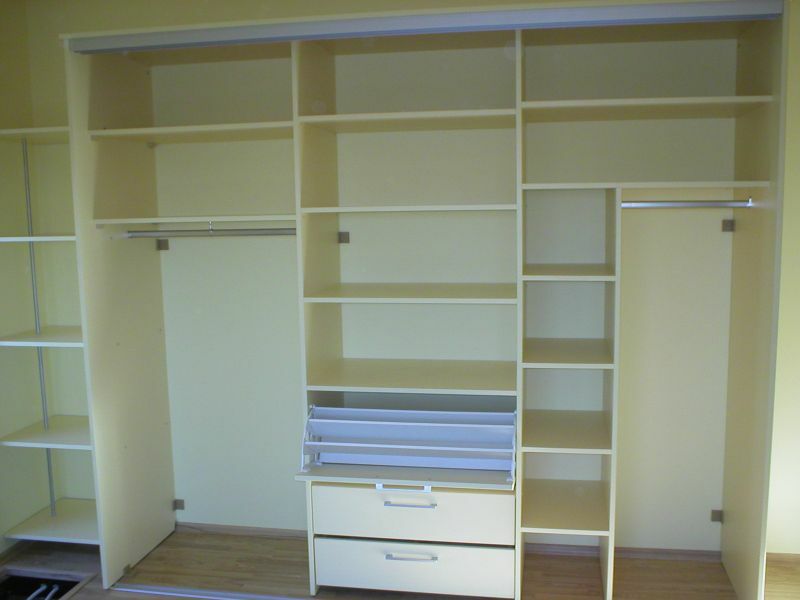 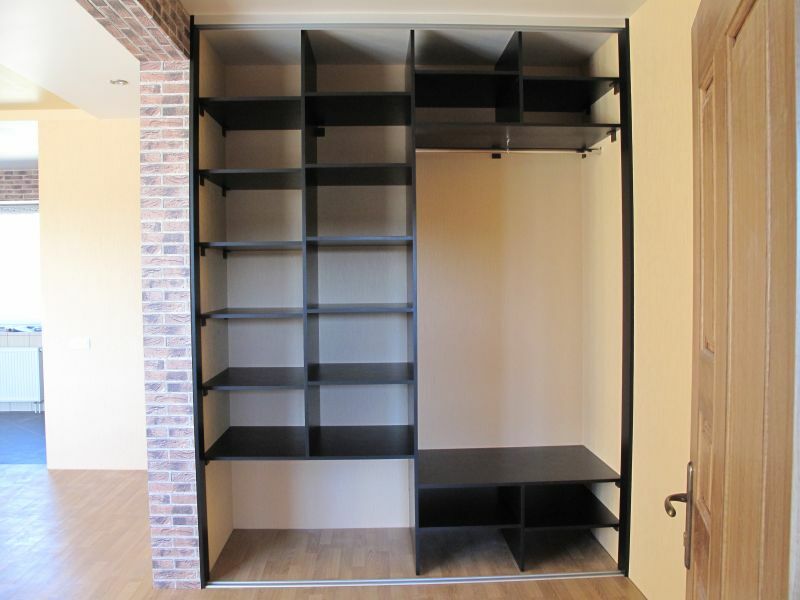 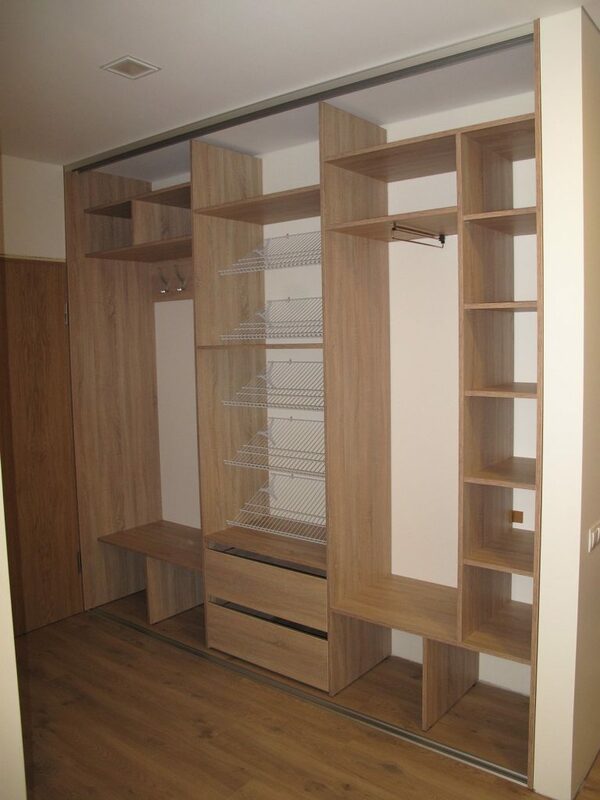 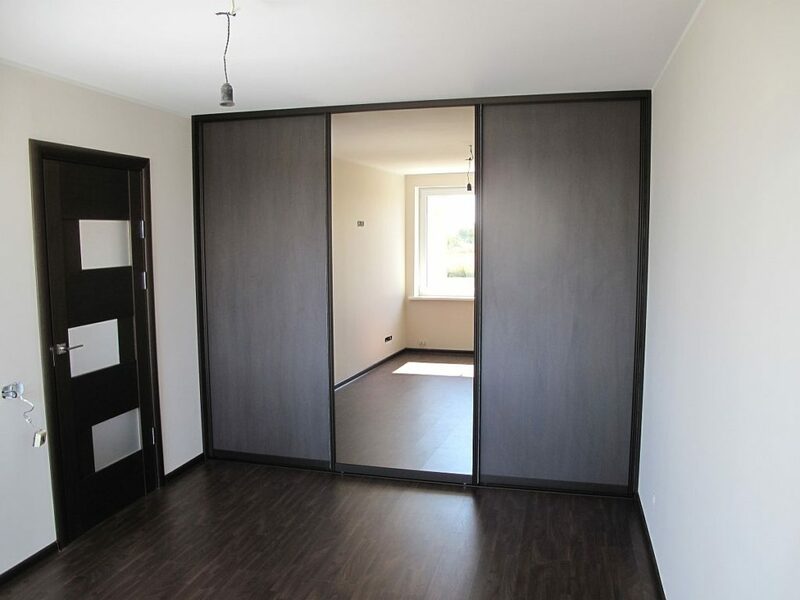 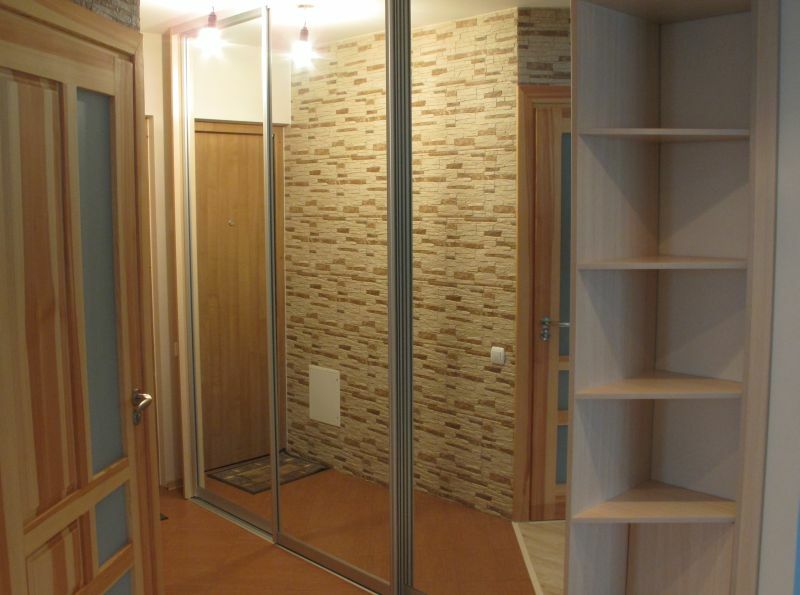 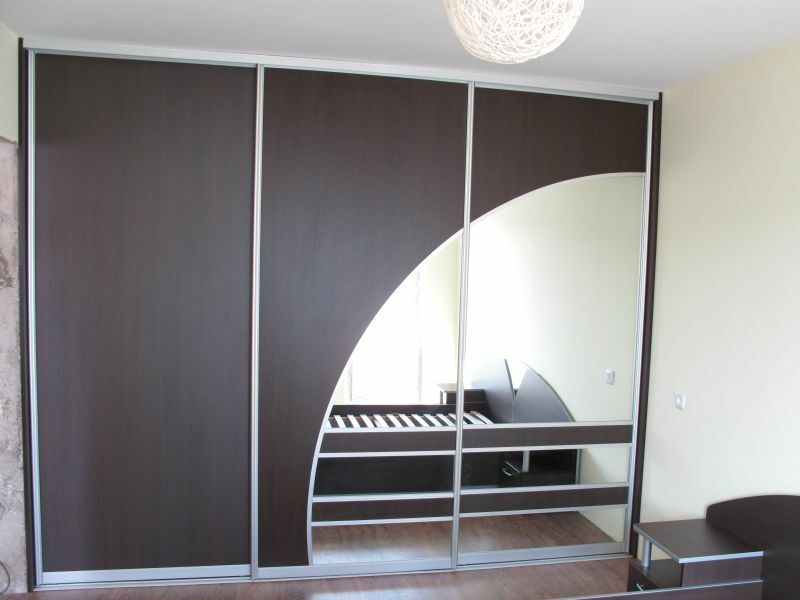 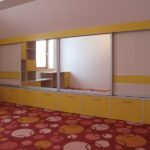 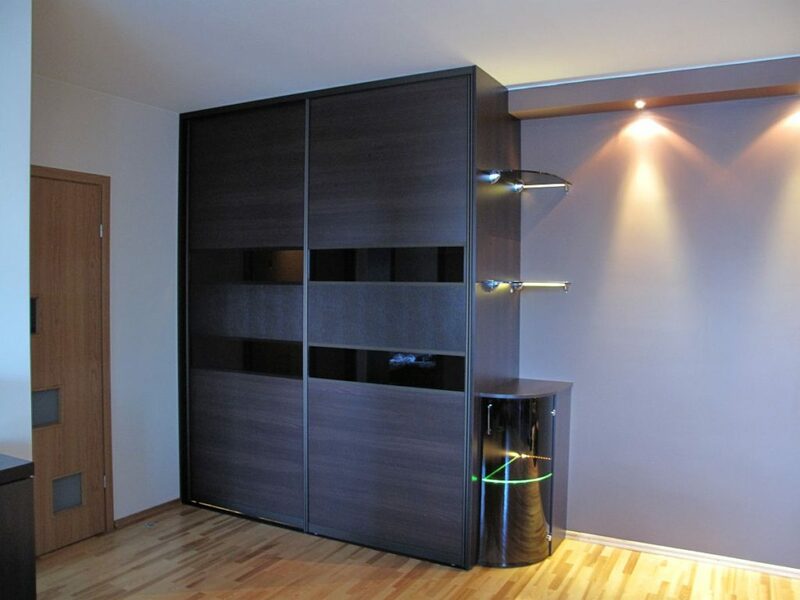 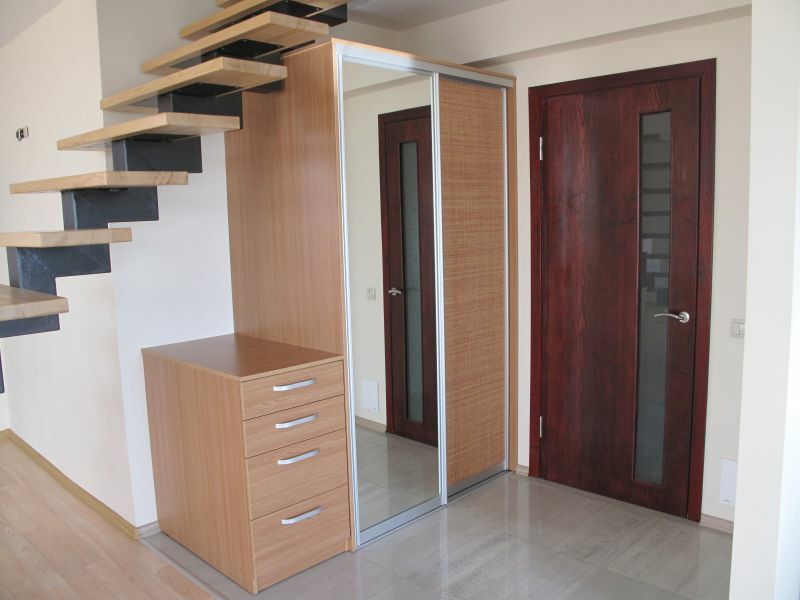 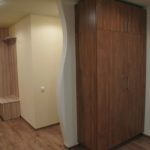 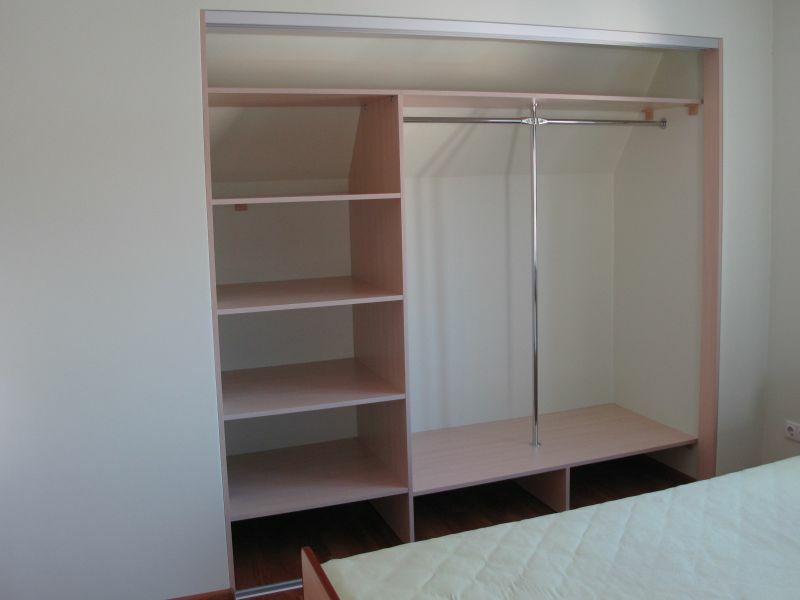 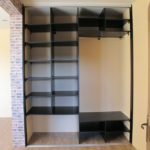 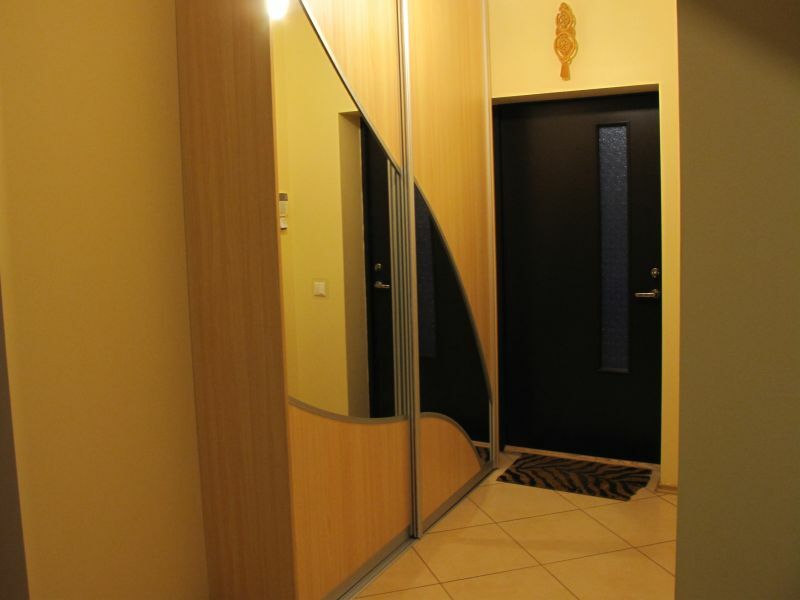 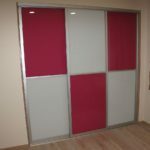 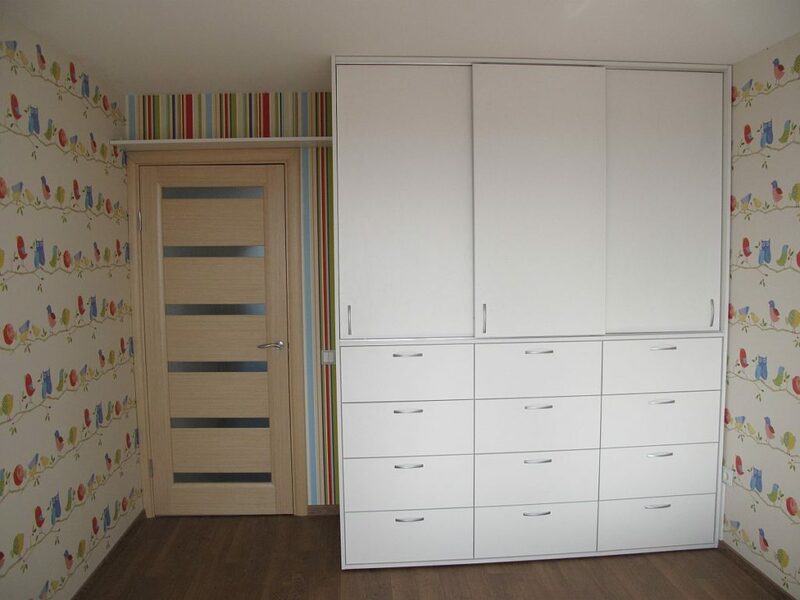 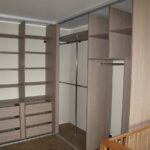 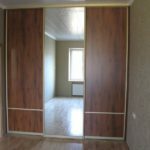 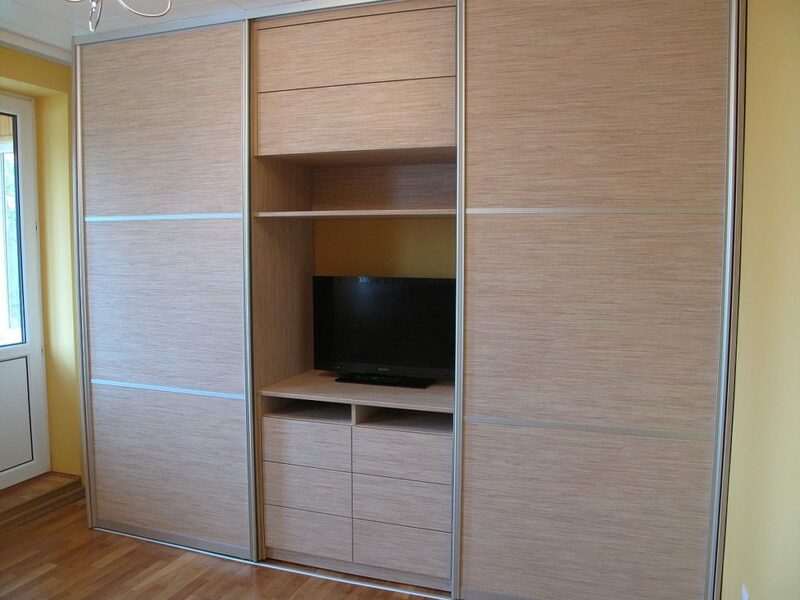 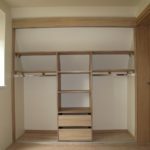 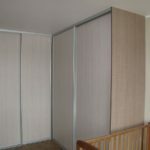 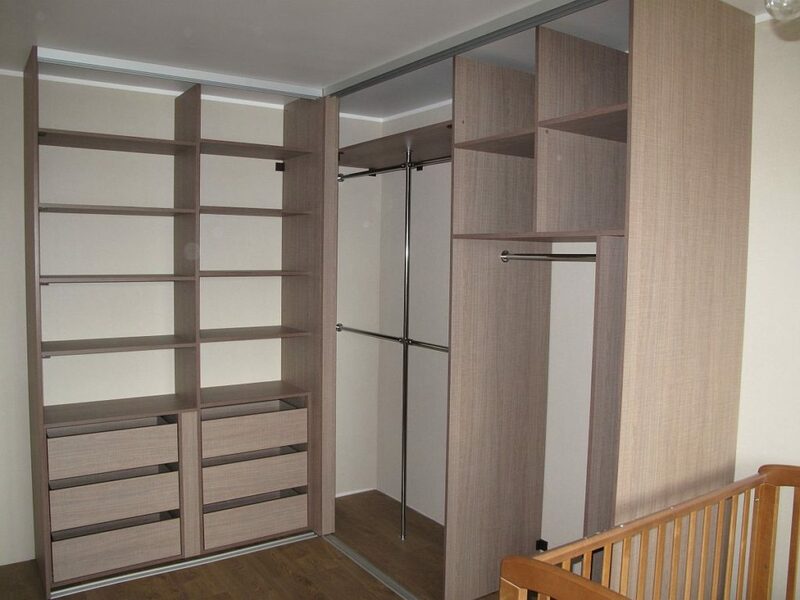 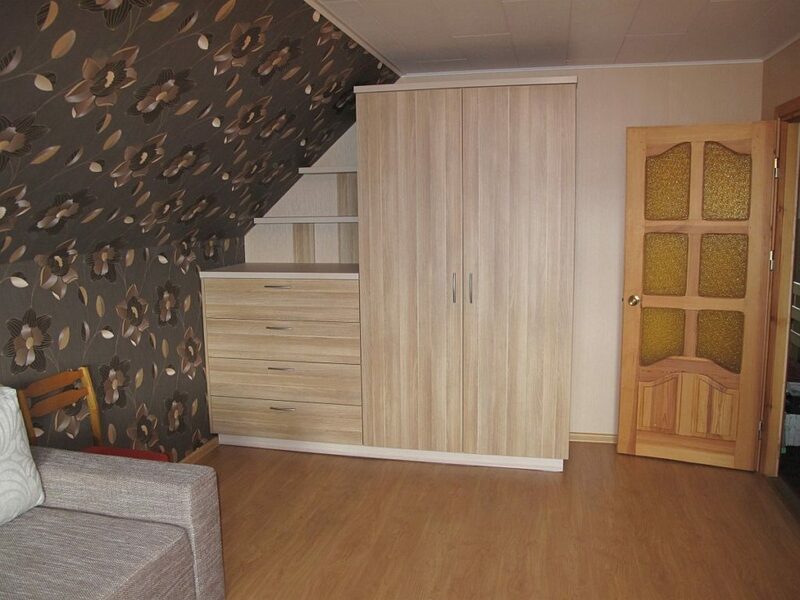 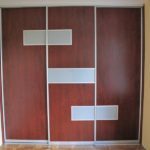 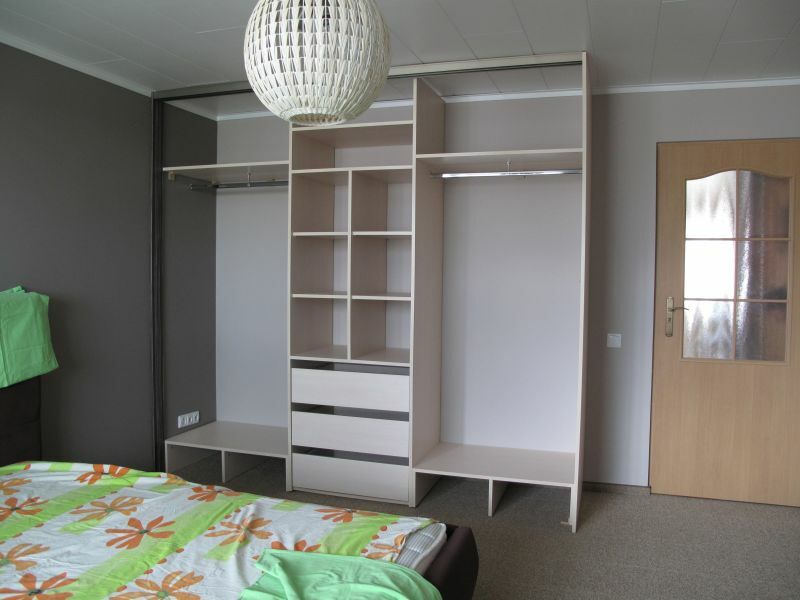 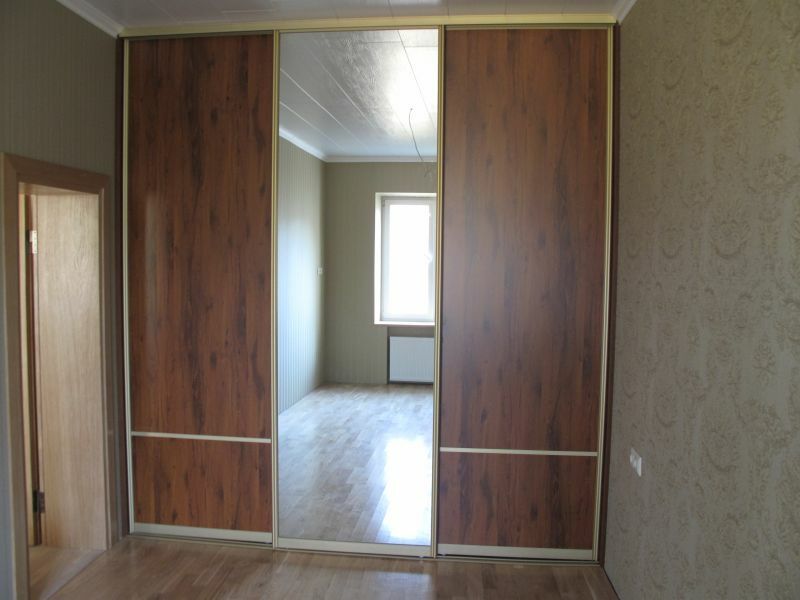 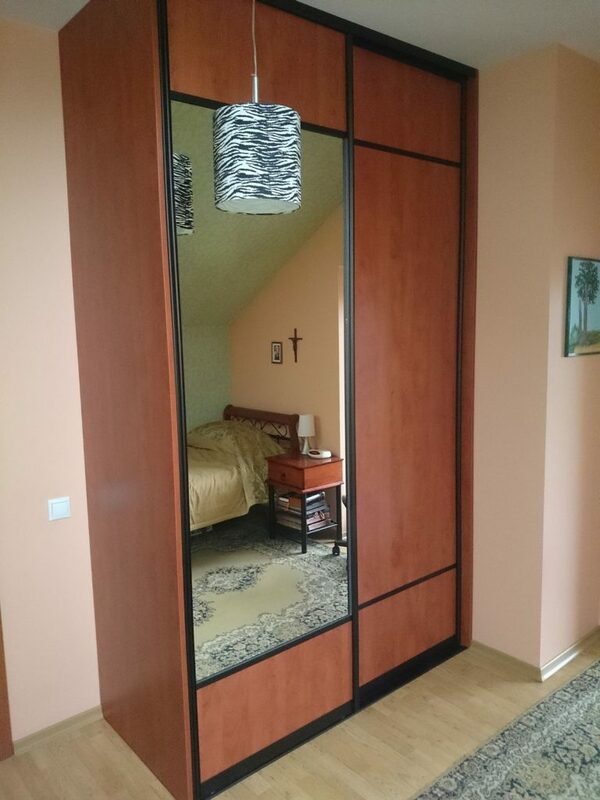 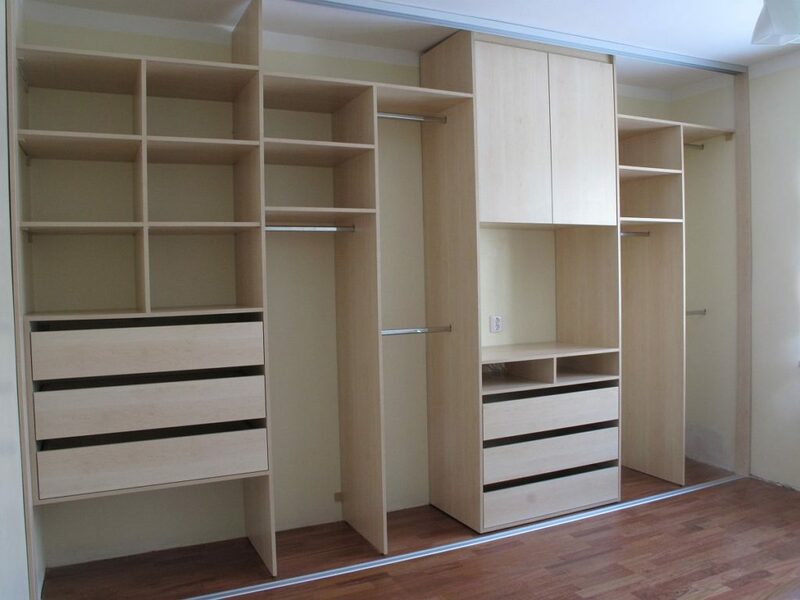 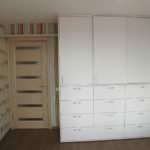 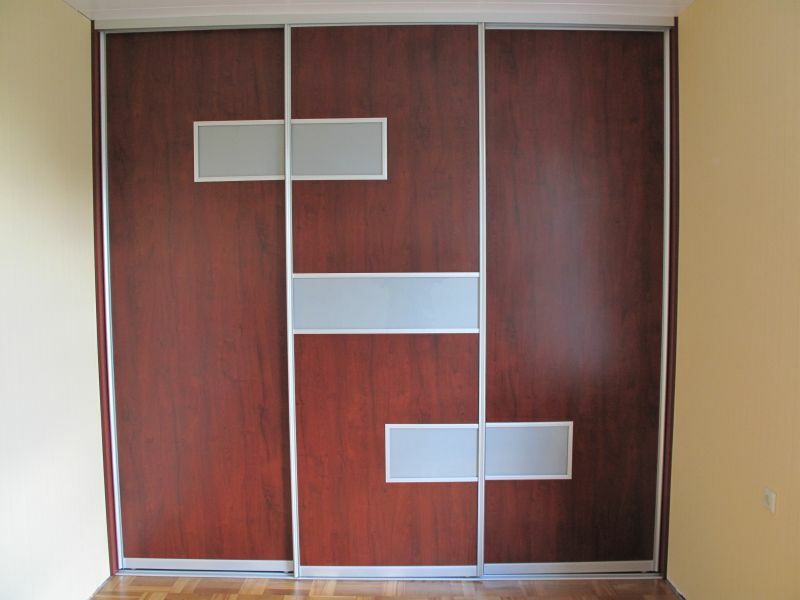 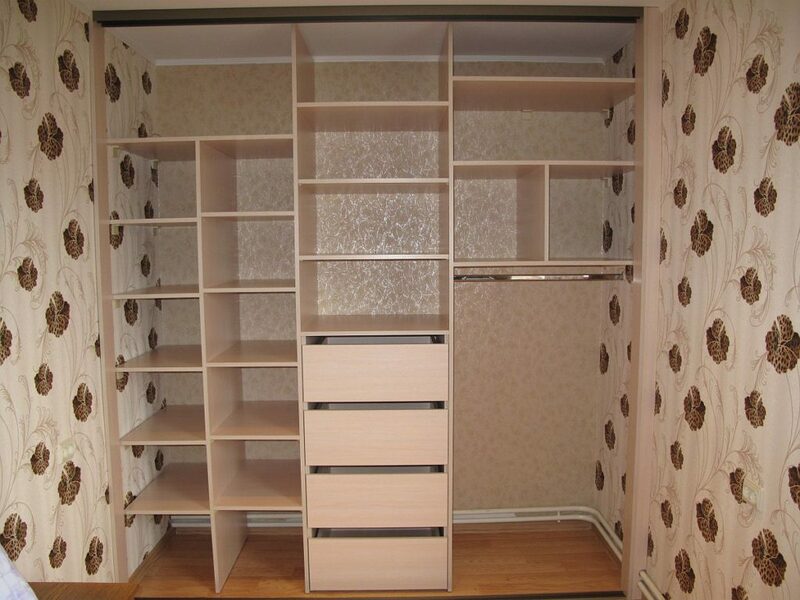 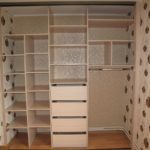 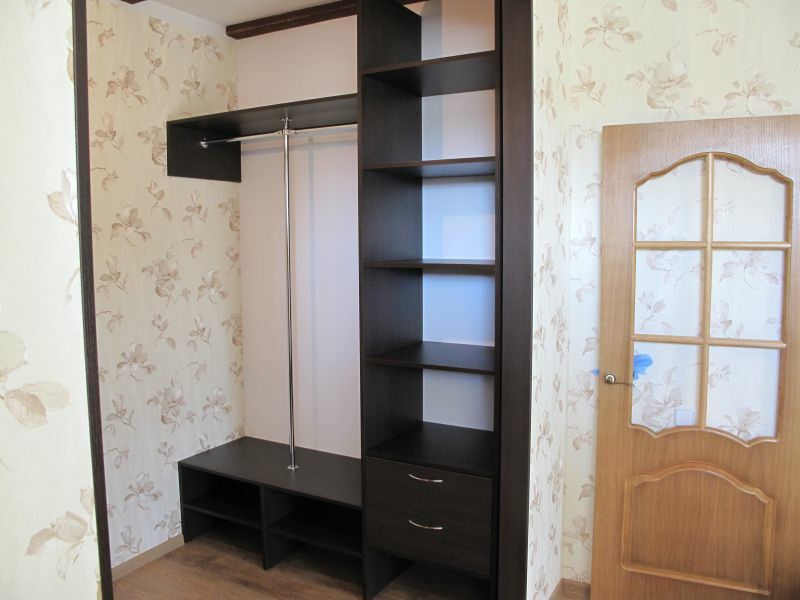 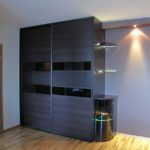 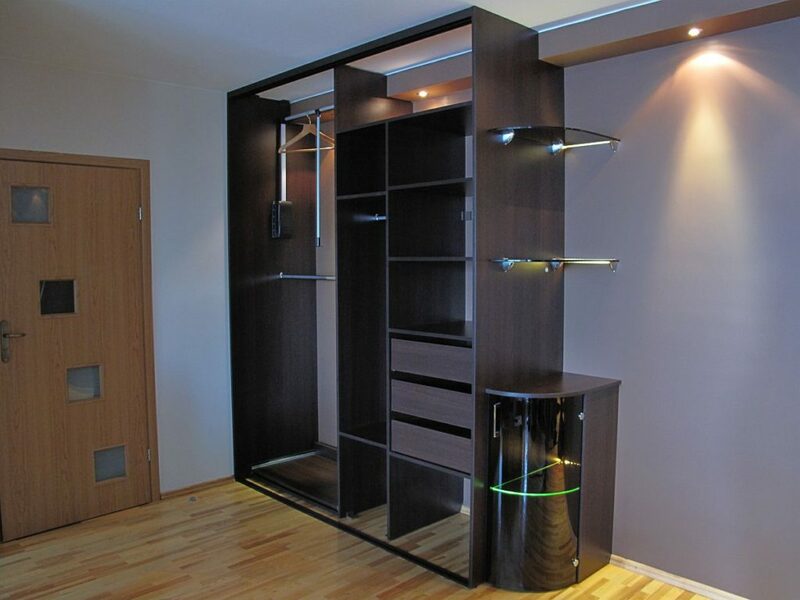 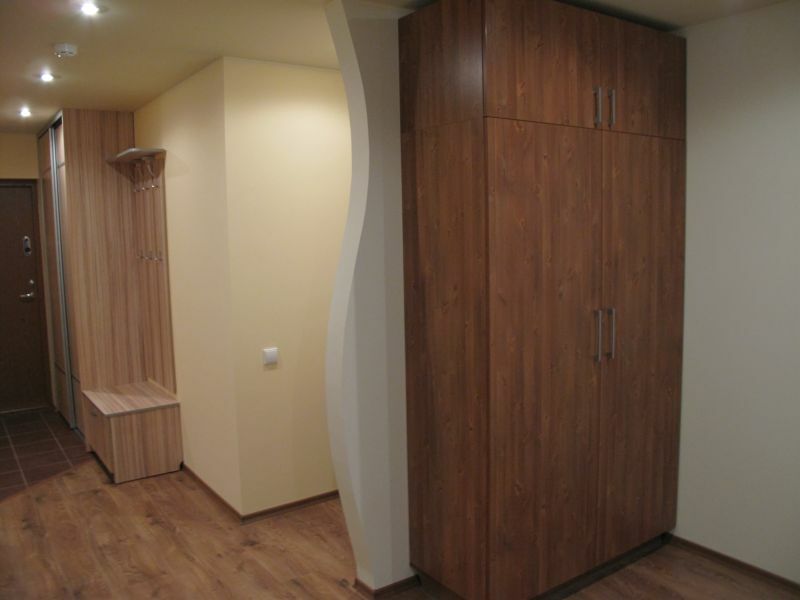 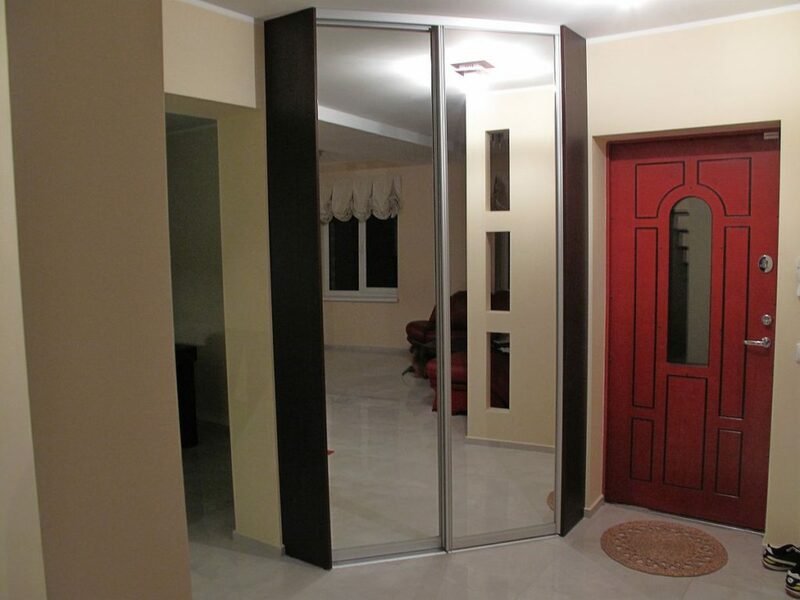 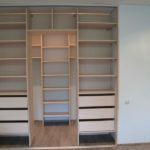 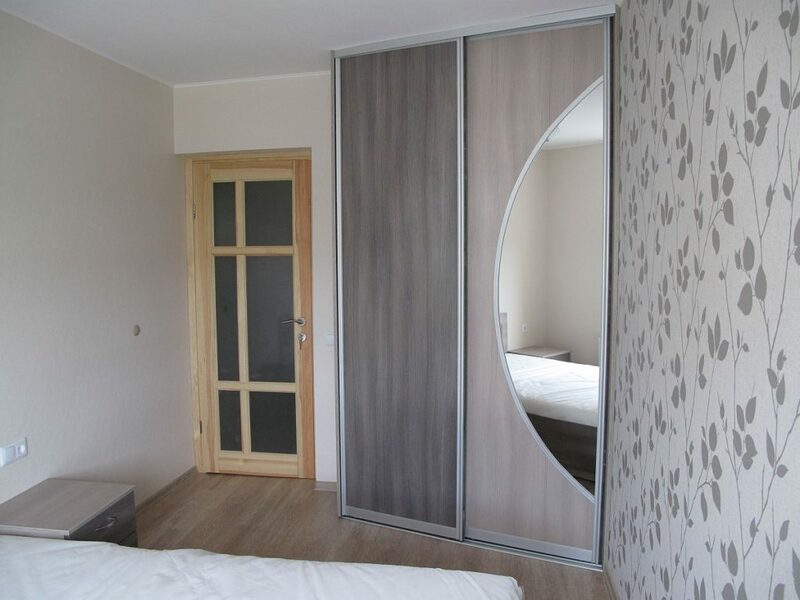 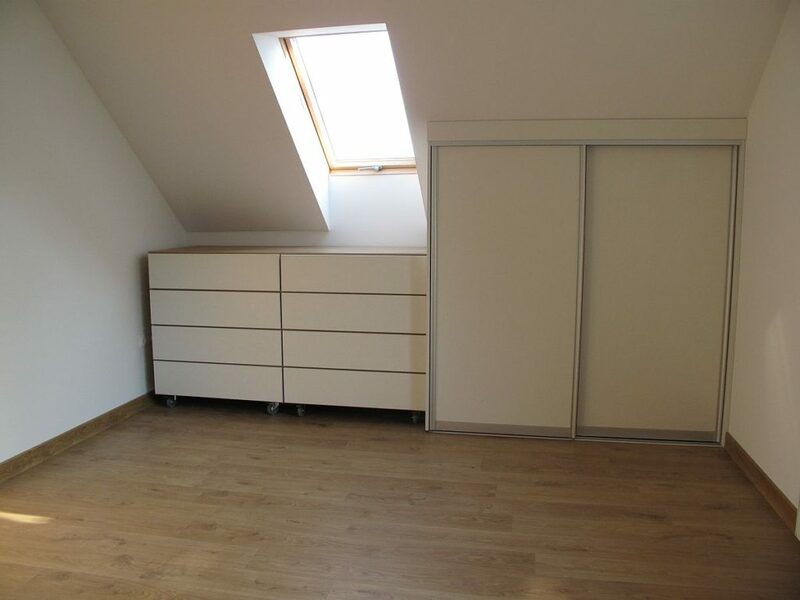 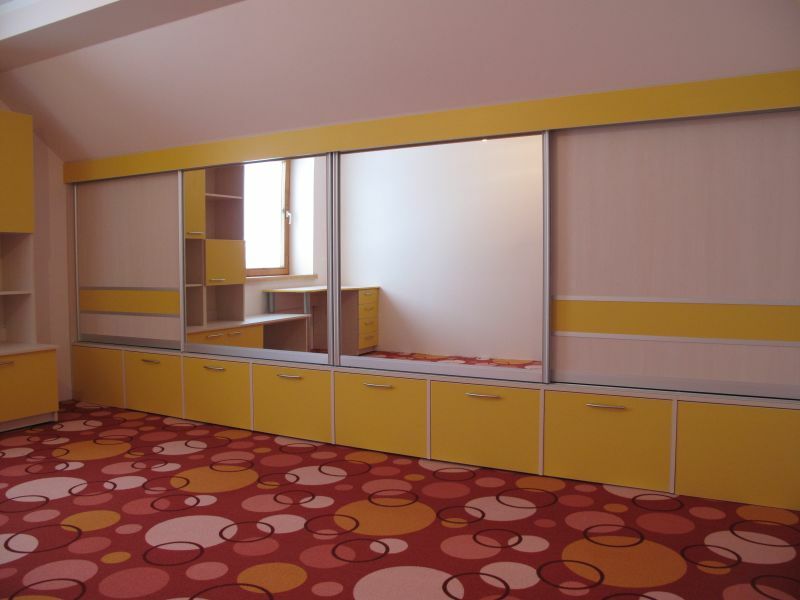 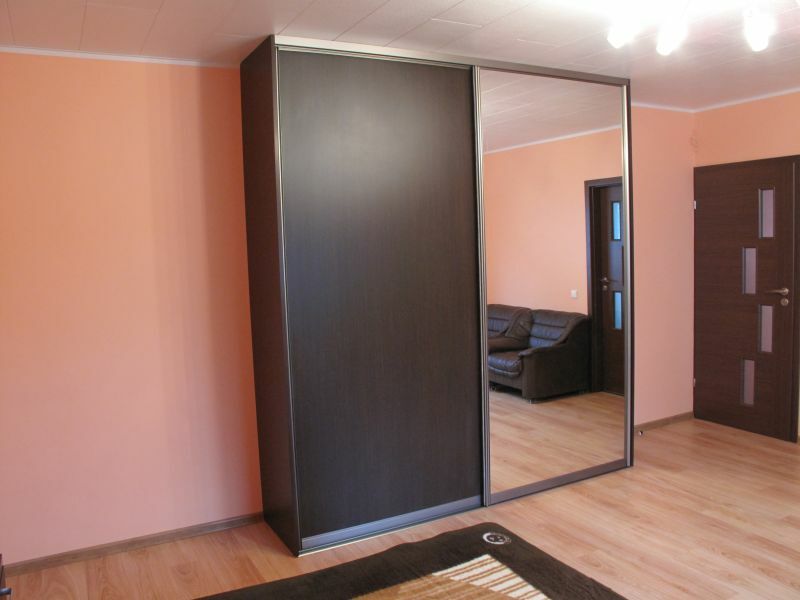 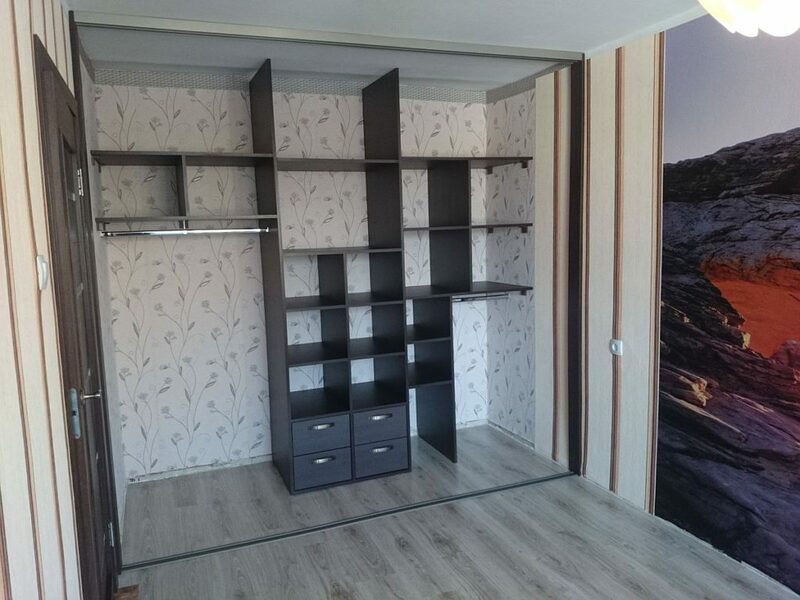 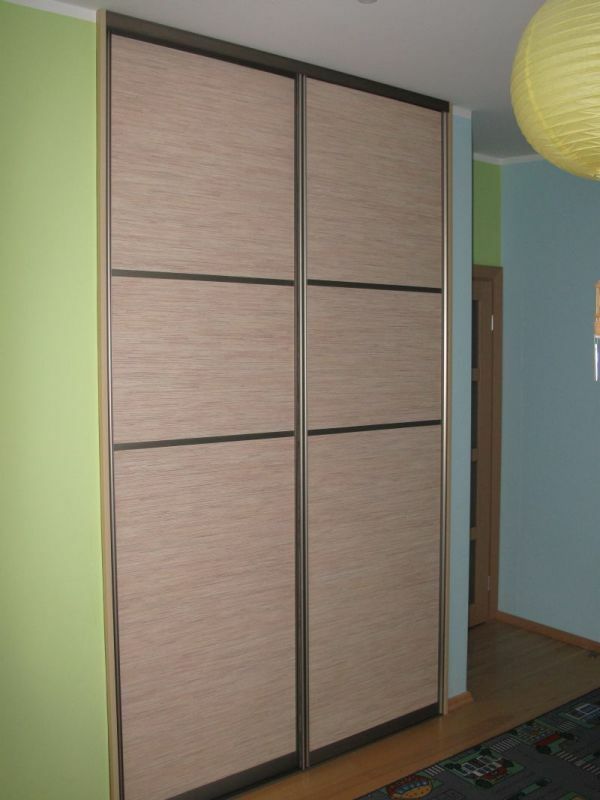 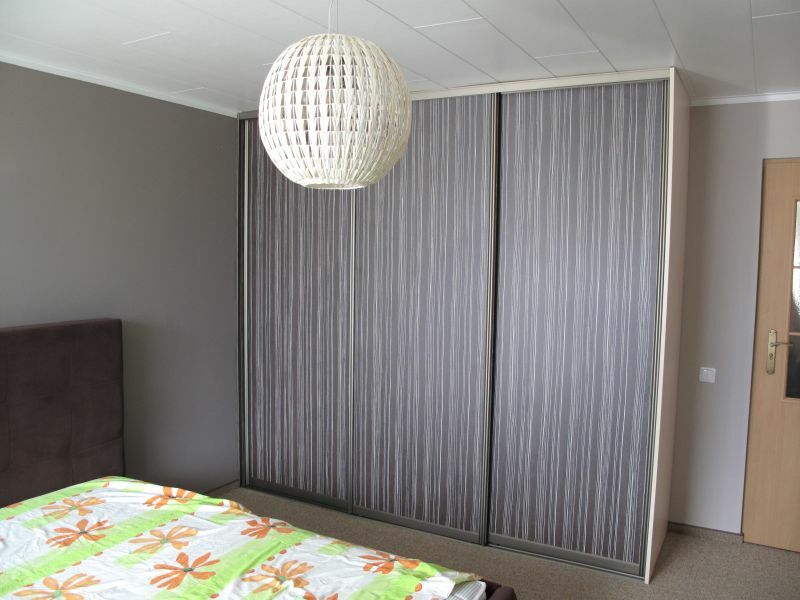 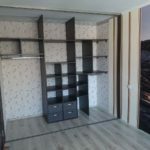 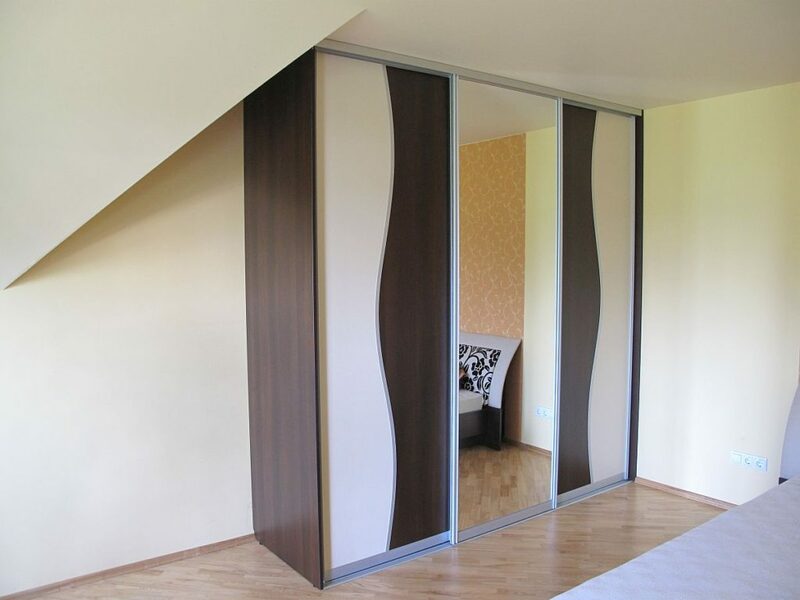 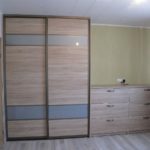 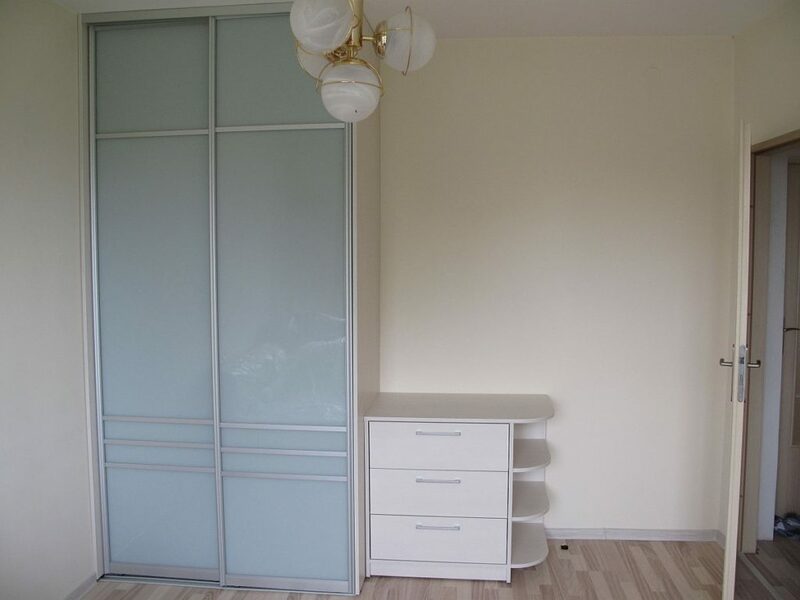 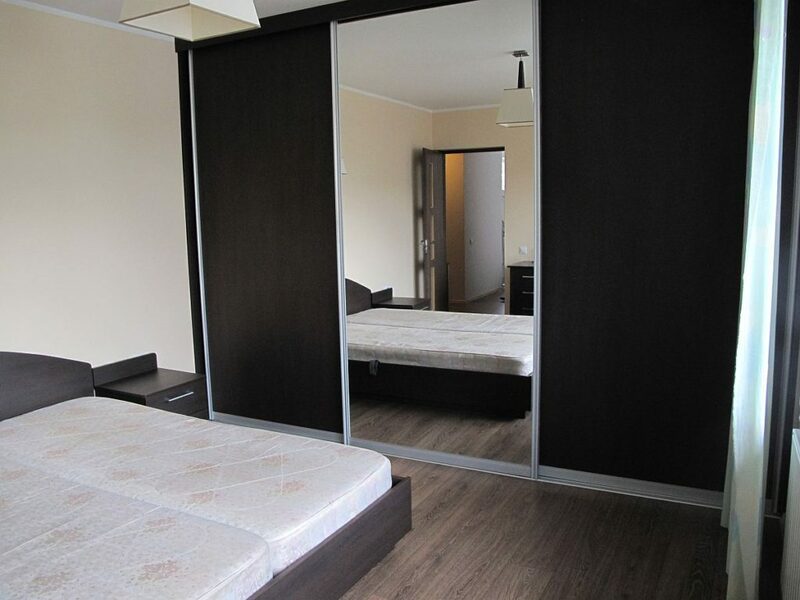 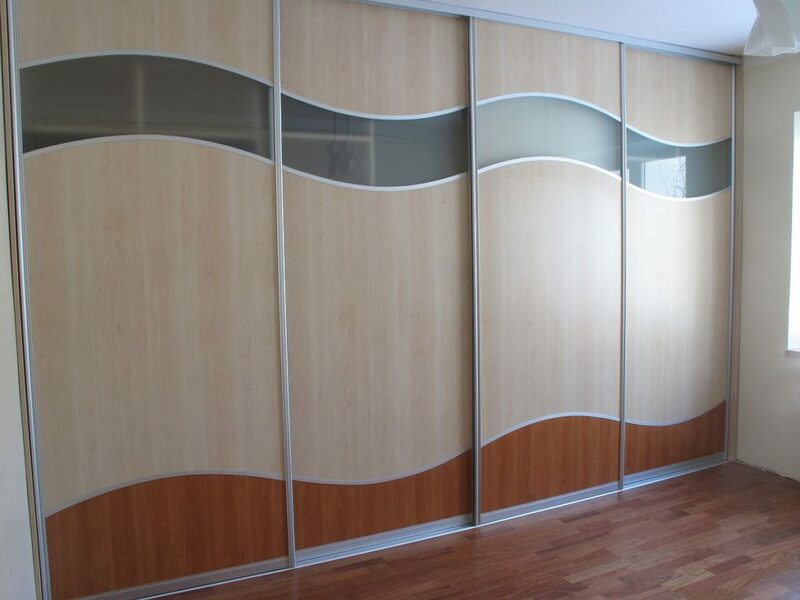 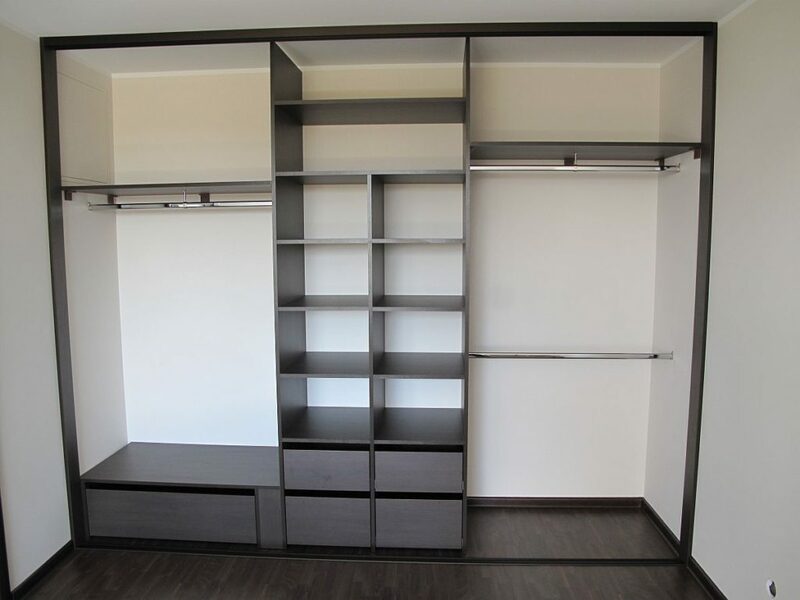 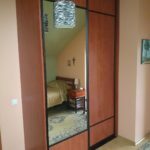 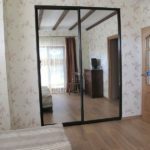 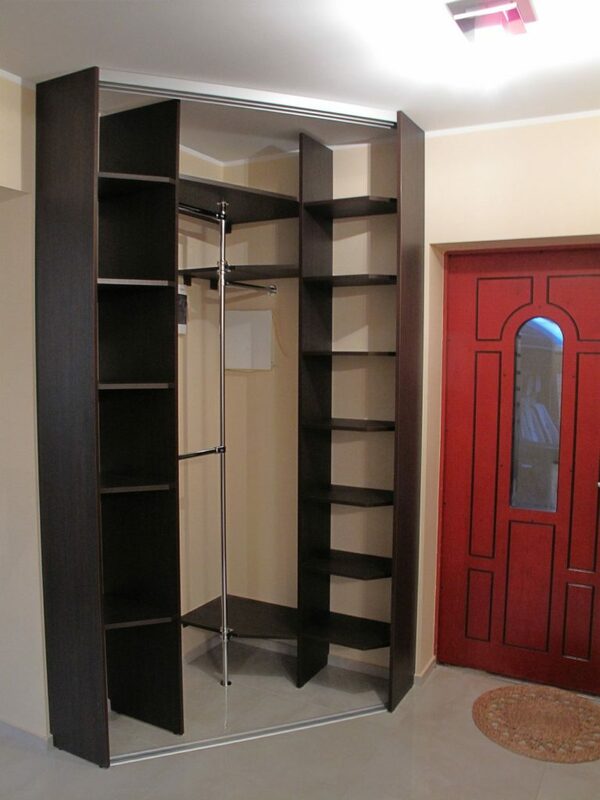 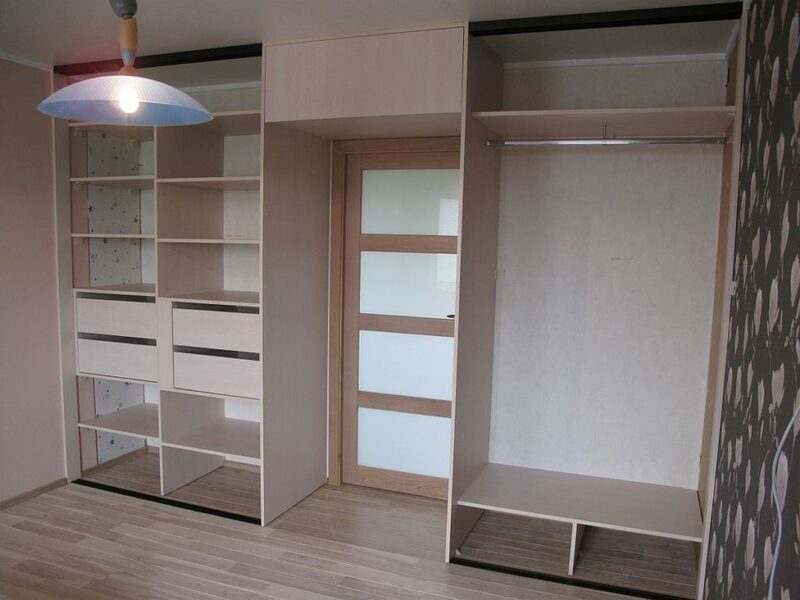 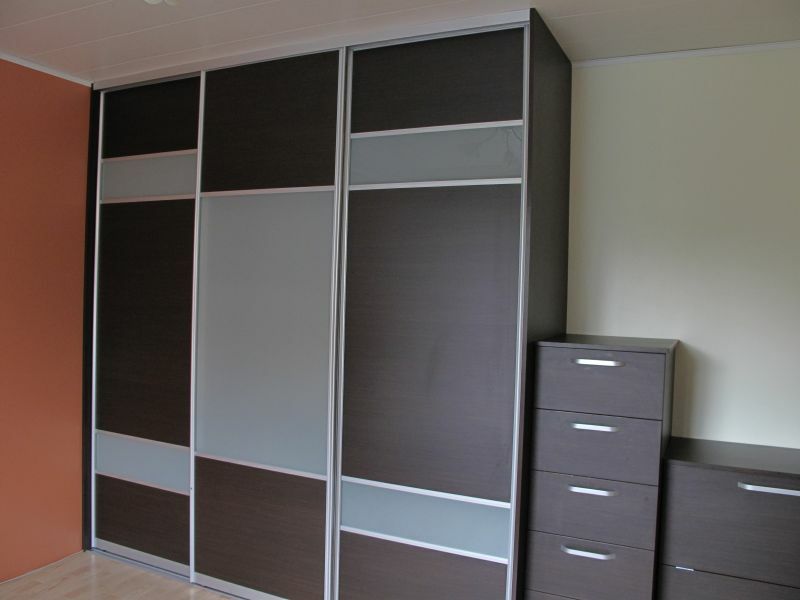 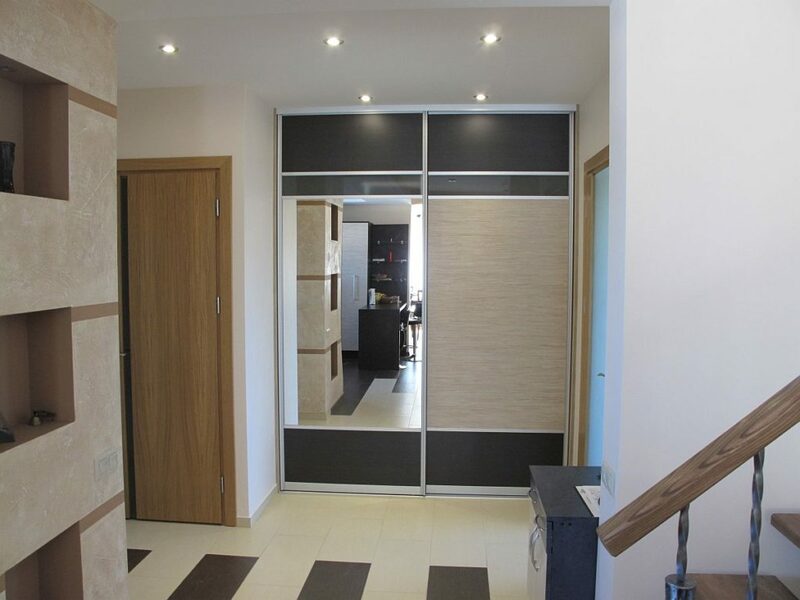 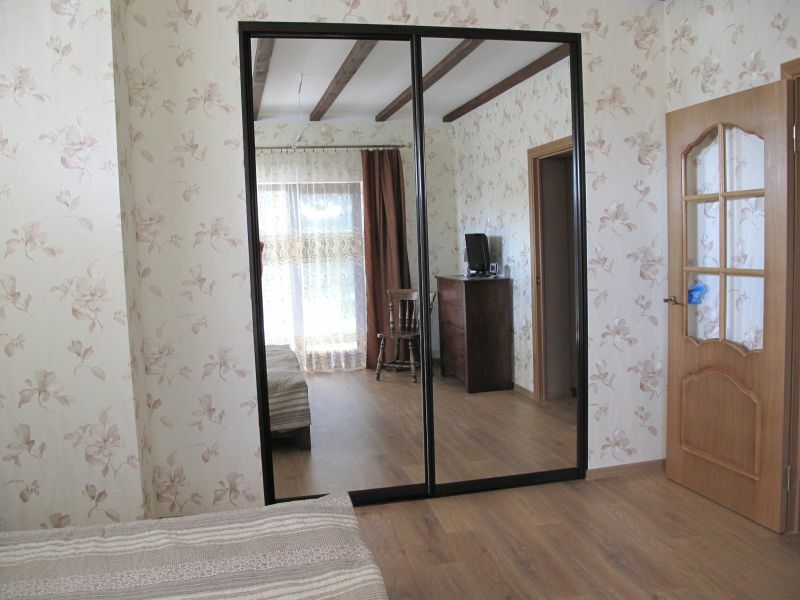 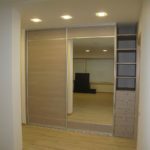 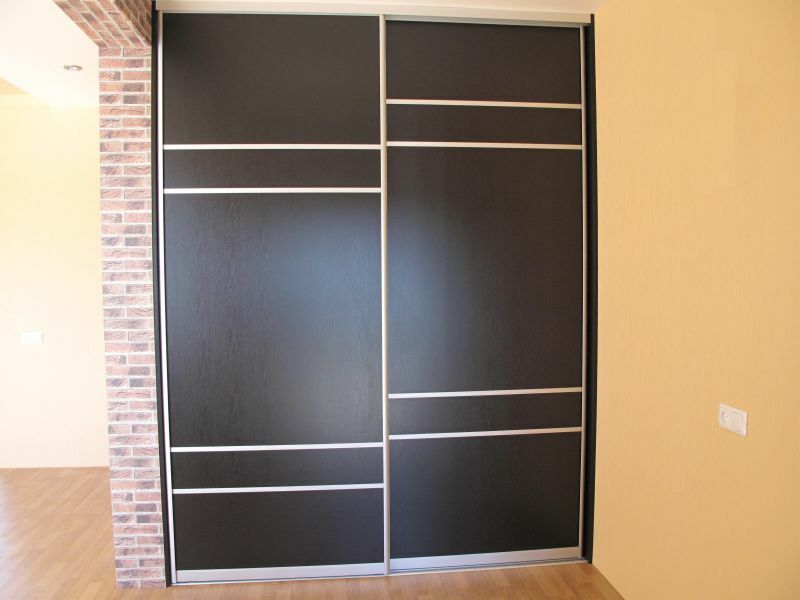 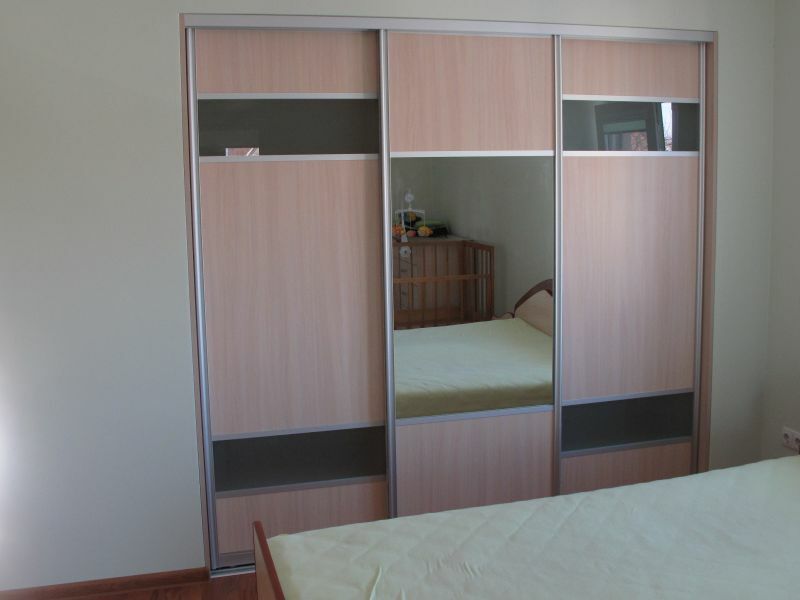 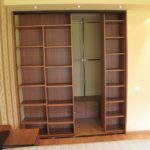 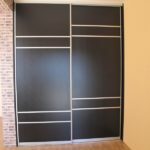 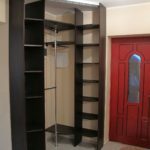 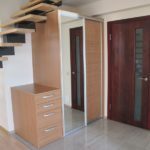 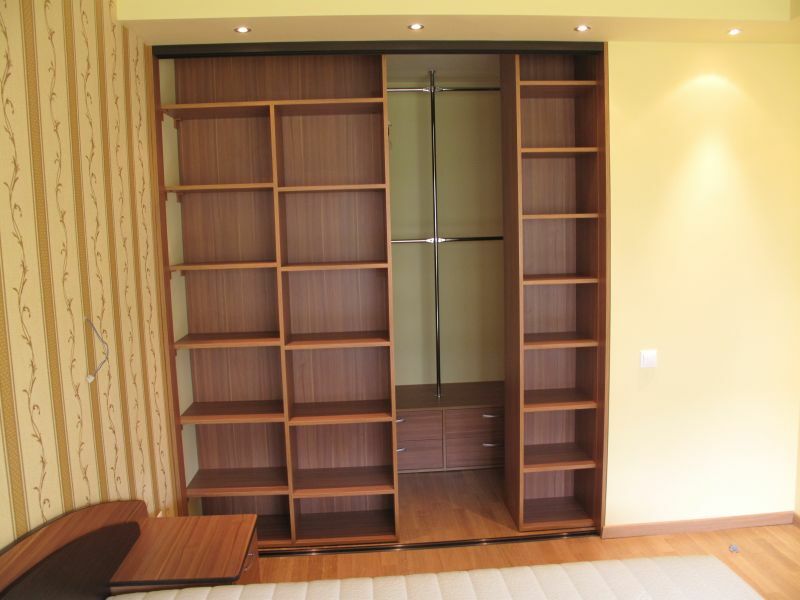 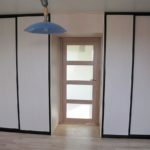 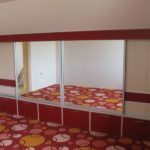 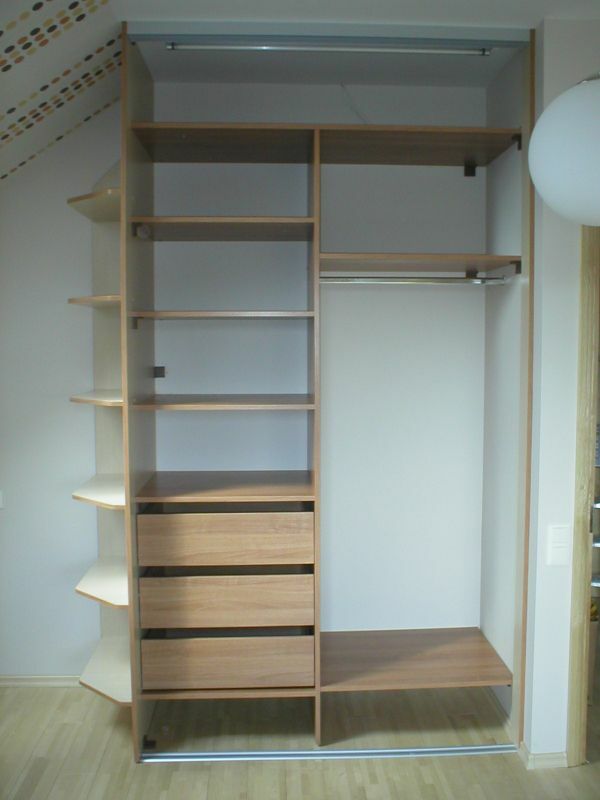 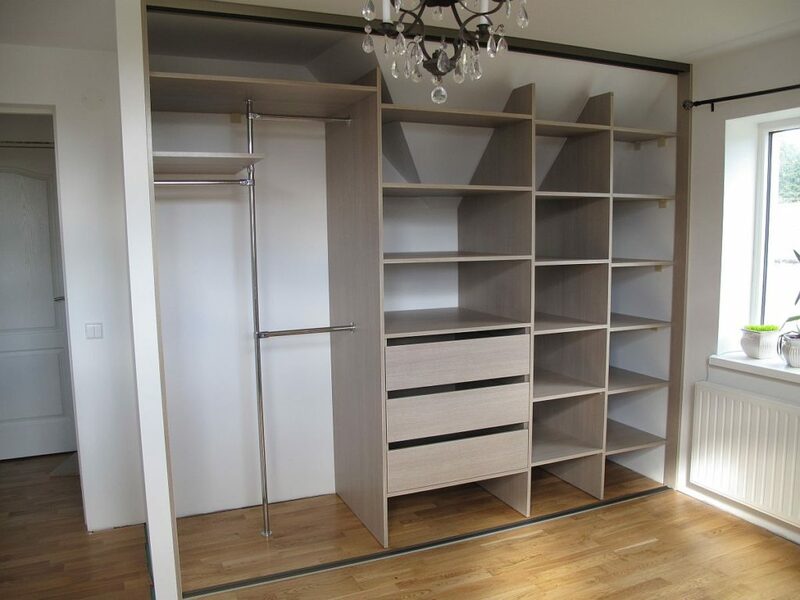 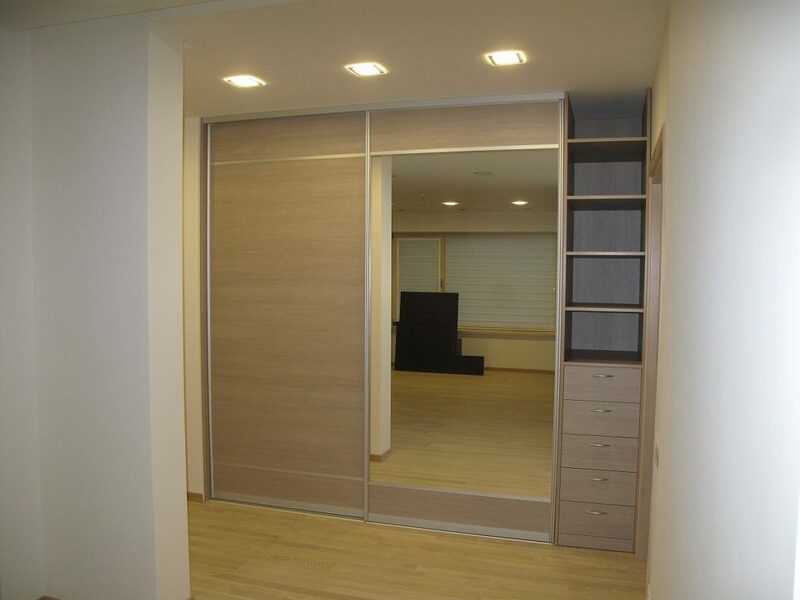 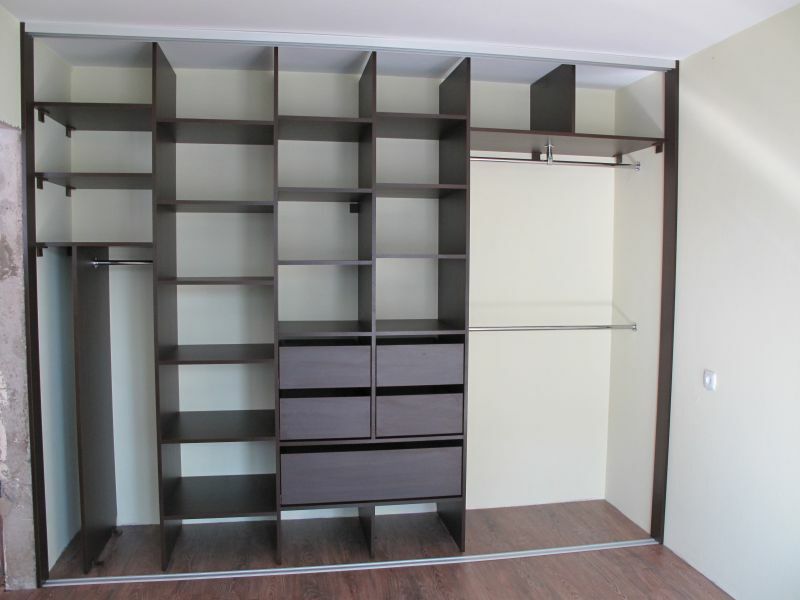 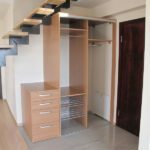 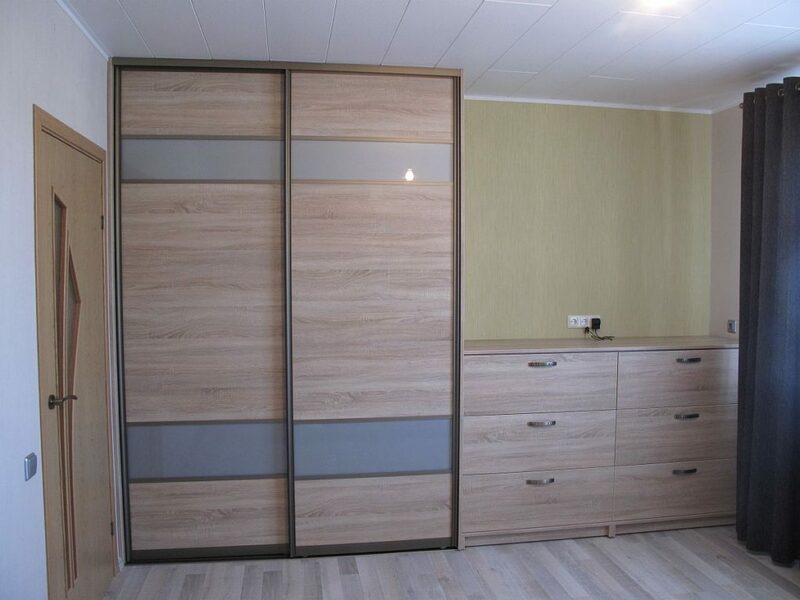 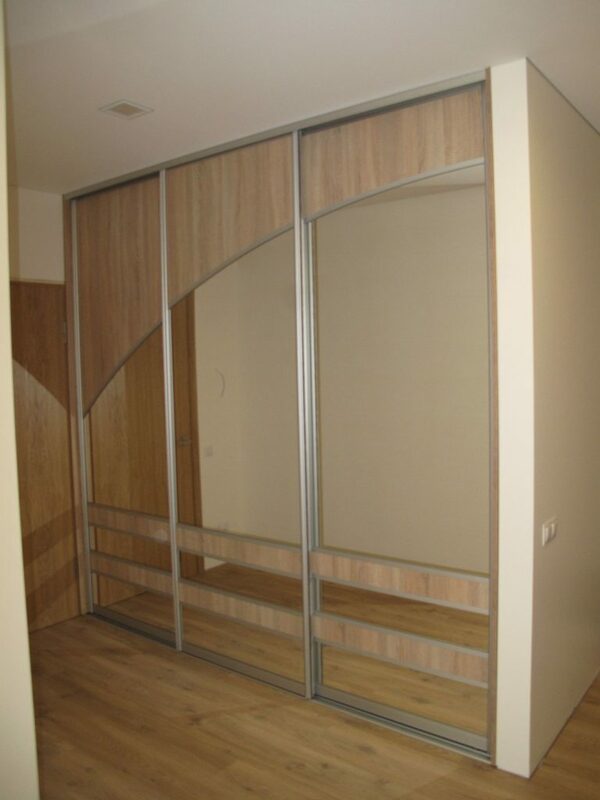 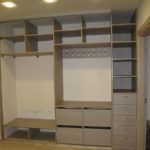 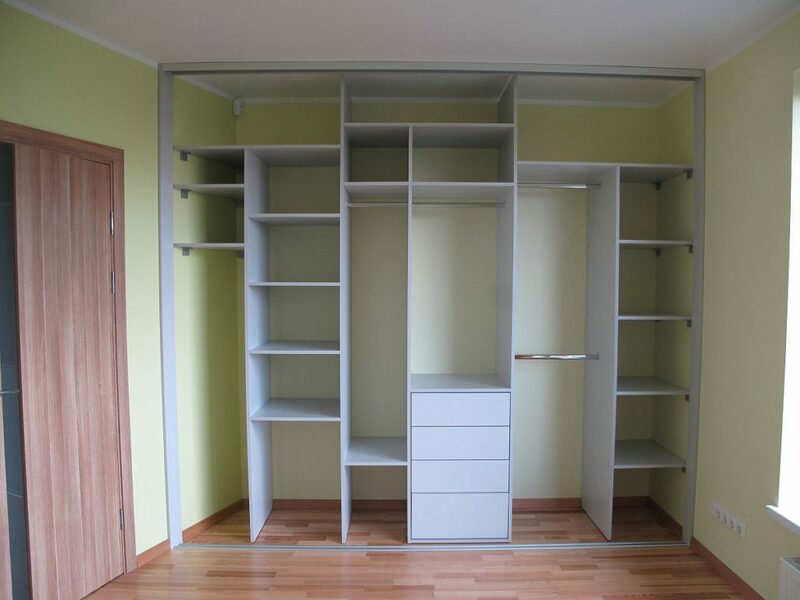 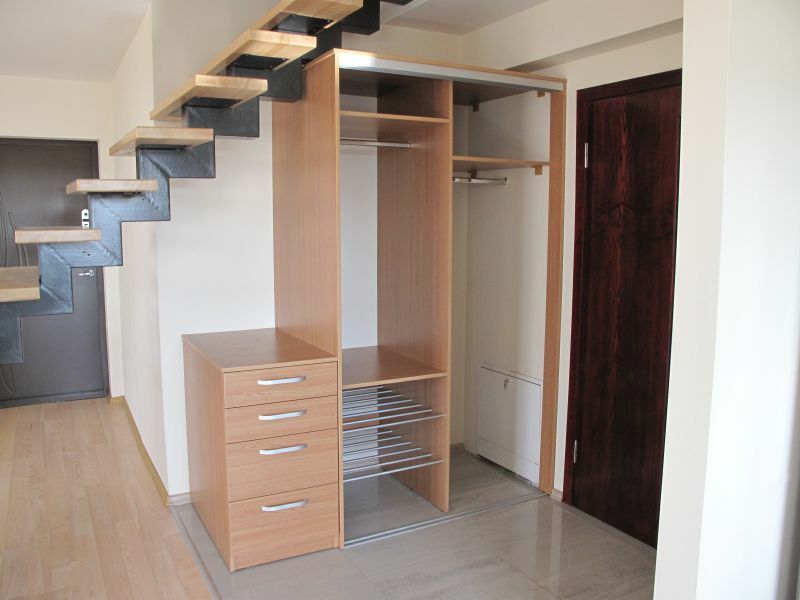 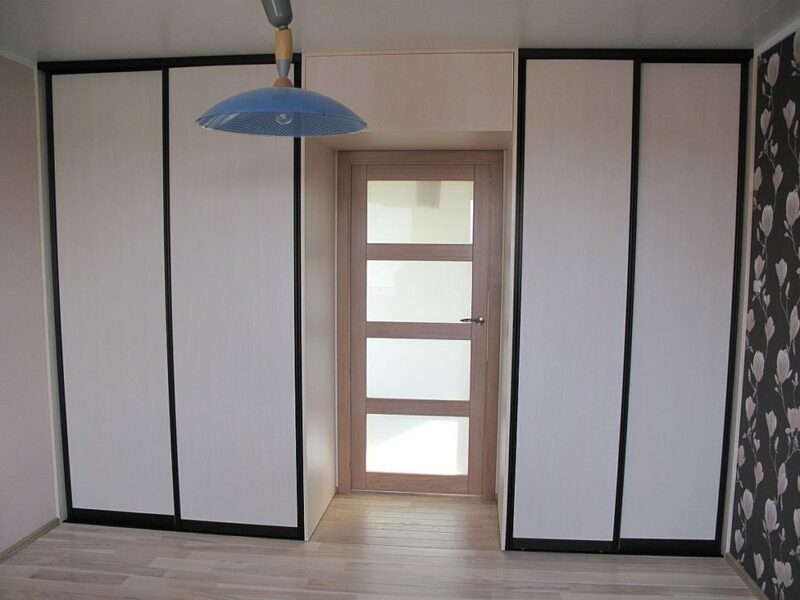 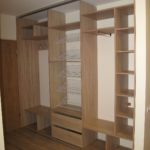 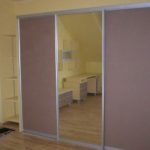 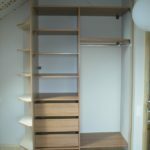 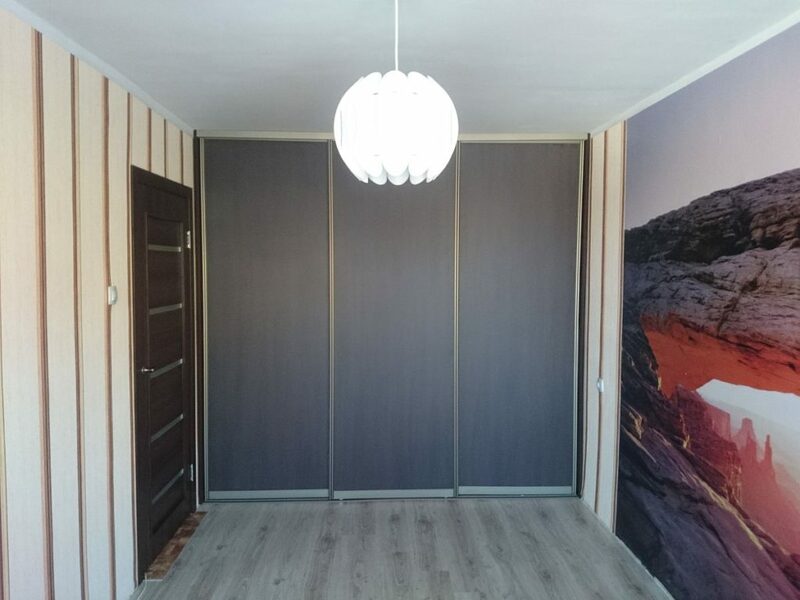 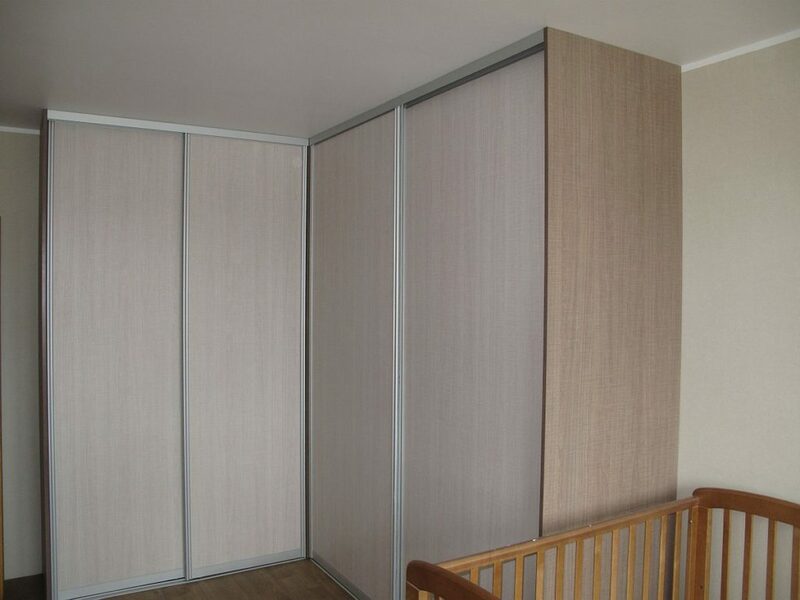 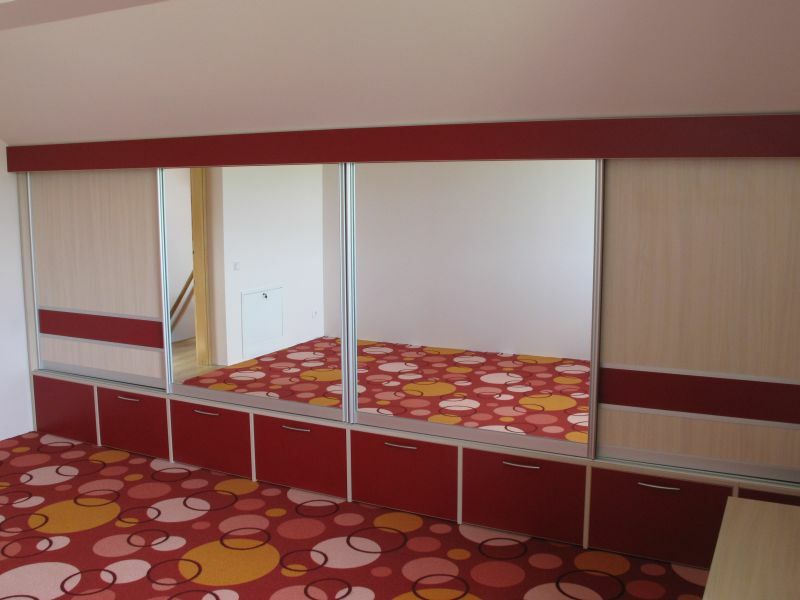 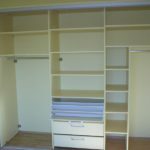 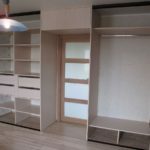 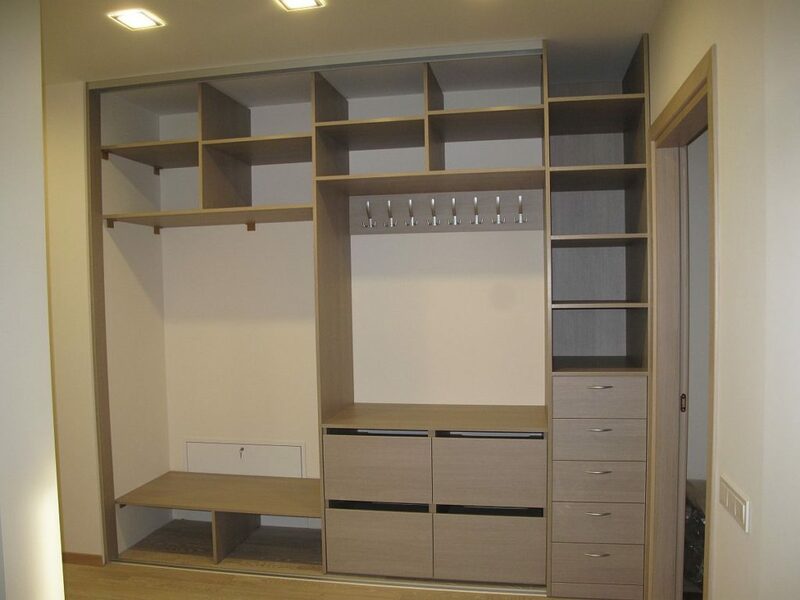 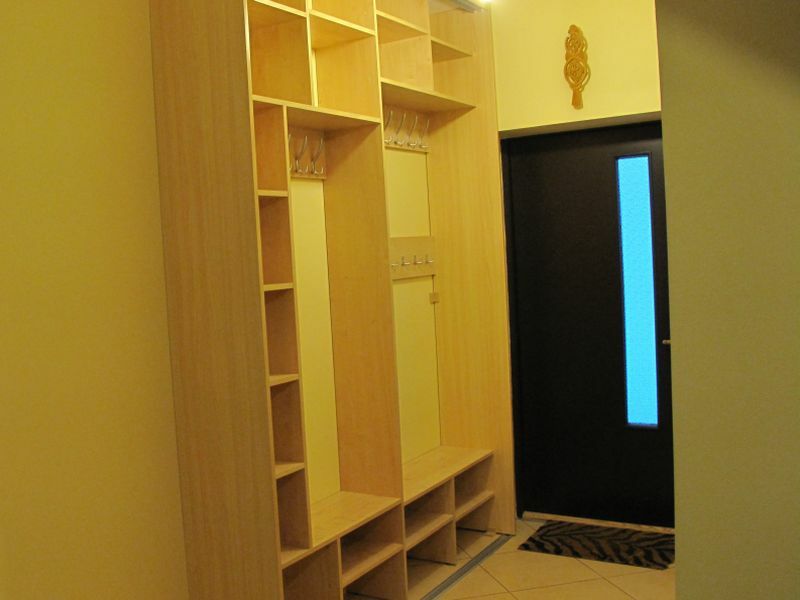 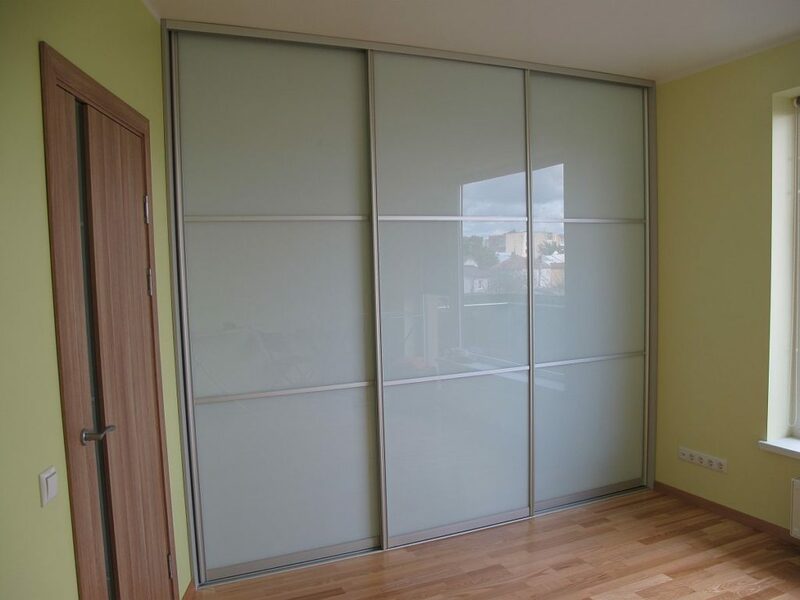 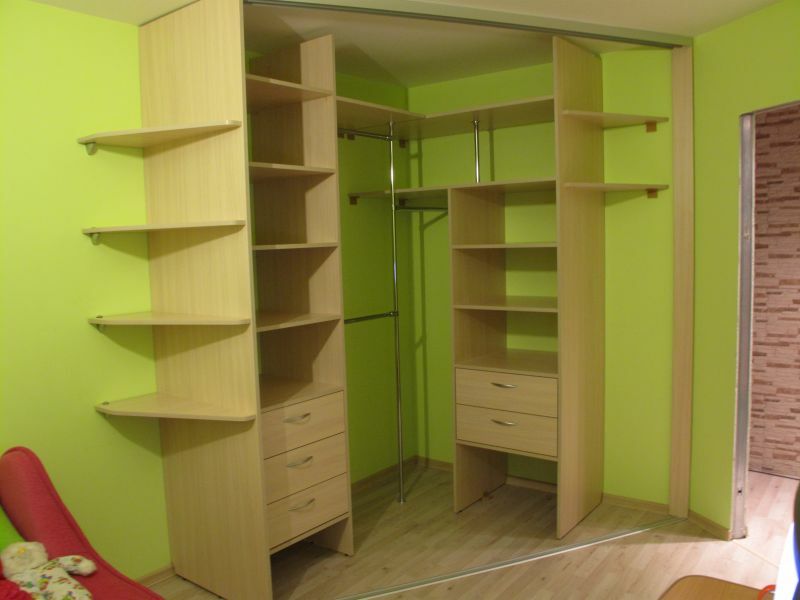 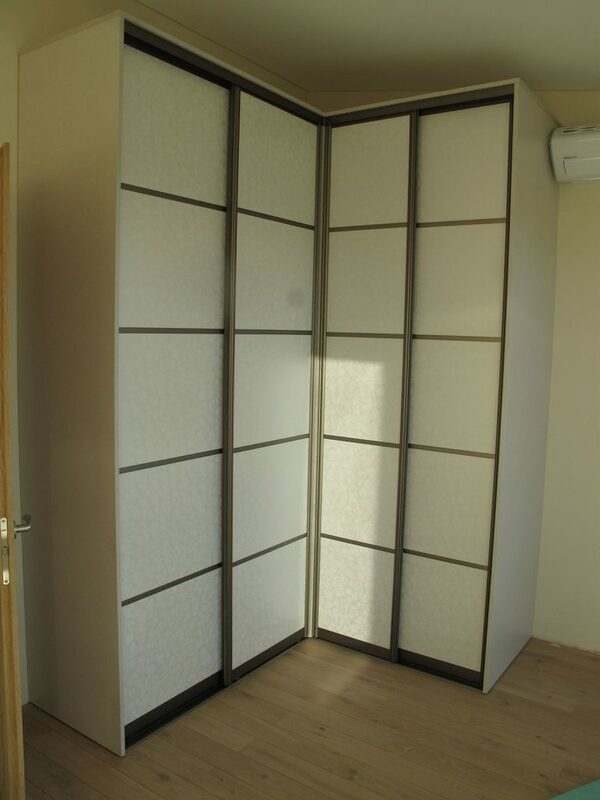 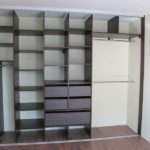 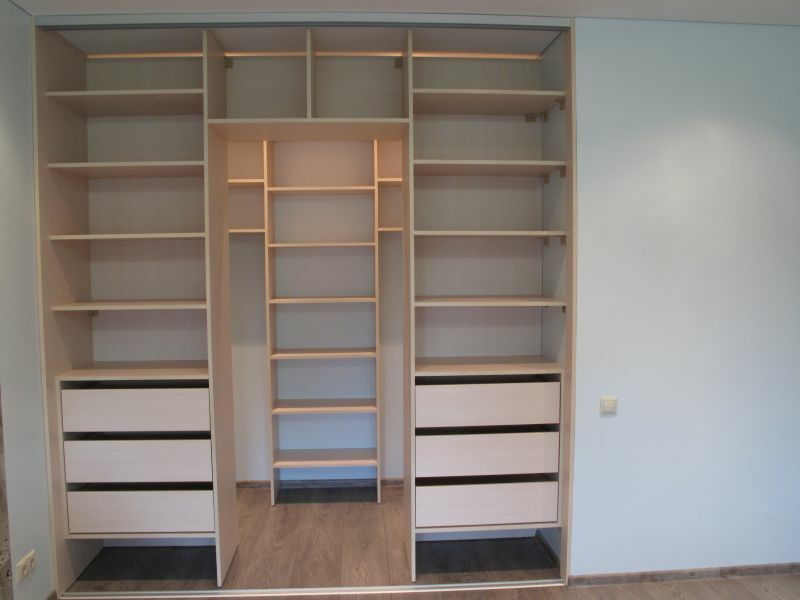 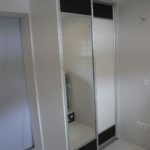 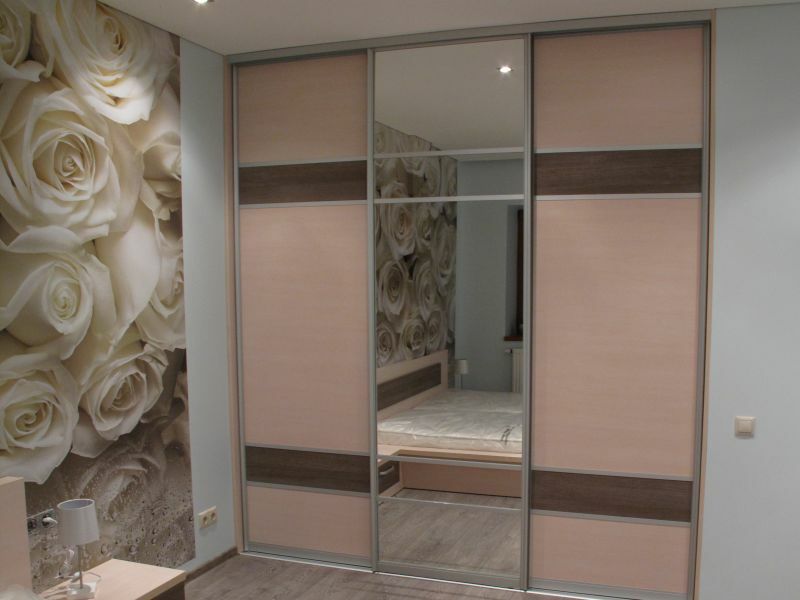 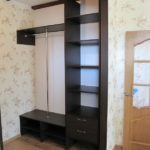 Using different wardrobe‘s internal fittings, a wardrobe becomes very spacious, useful and convenient.